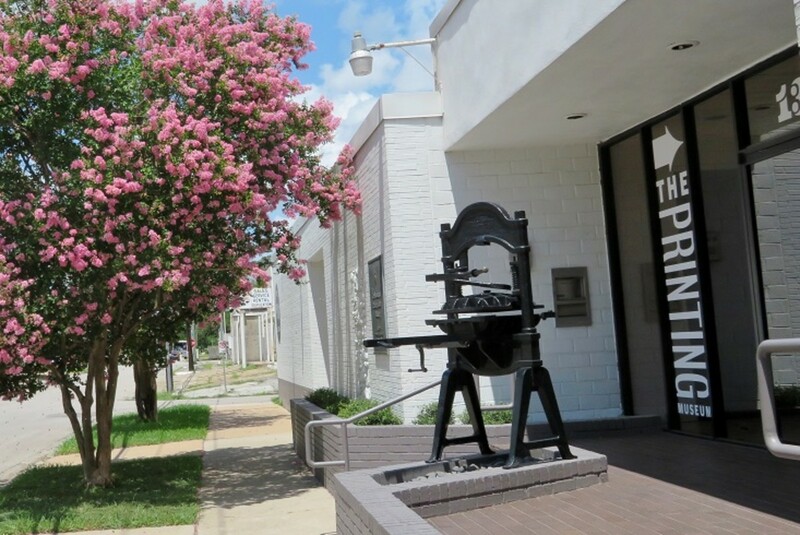 Located just outside of the Houston Museum District is The Printing Museum. It houses an amazing array of items, some of which represent historic treasures of past centuries related to man's early forms of conveying messages in written or visual form. 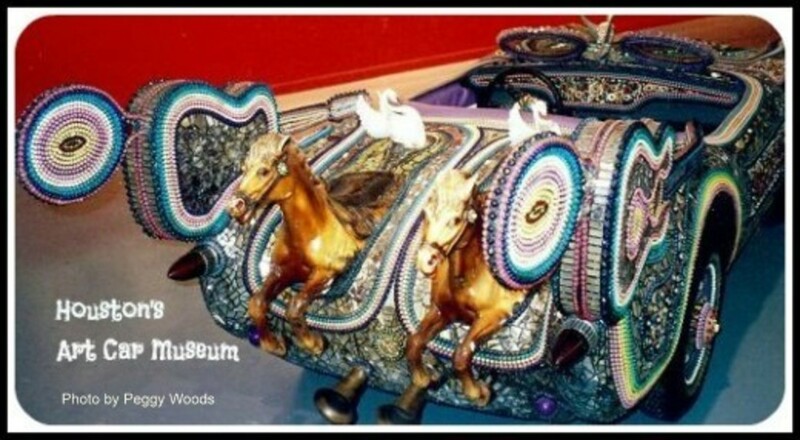 In many cases, one would have to travel to other parts of the world to see similar items on display because of their rarity. The museum is set up with rooms or galleries featuring different subjects. It is fascinating to discover what unfolds from one space to another. 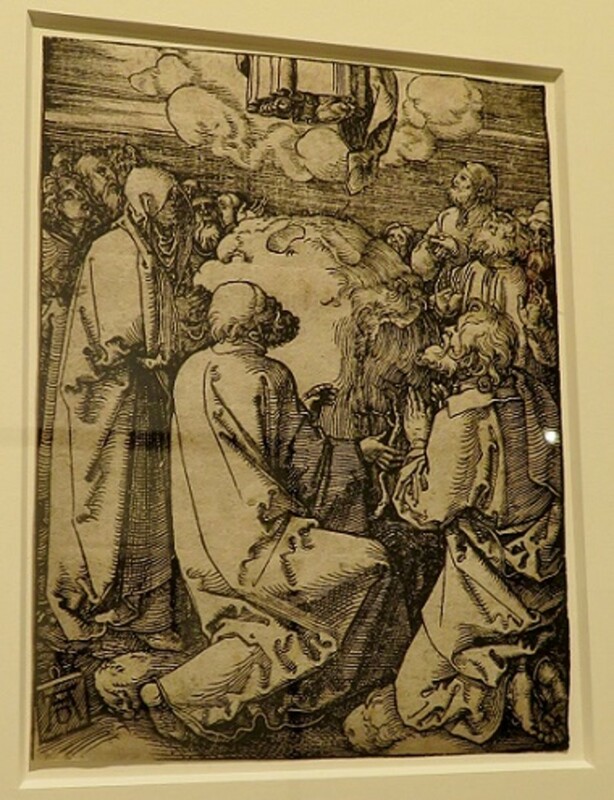 There are wonderful permanent and temporary exhibitions. 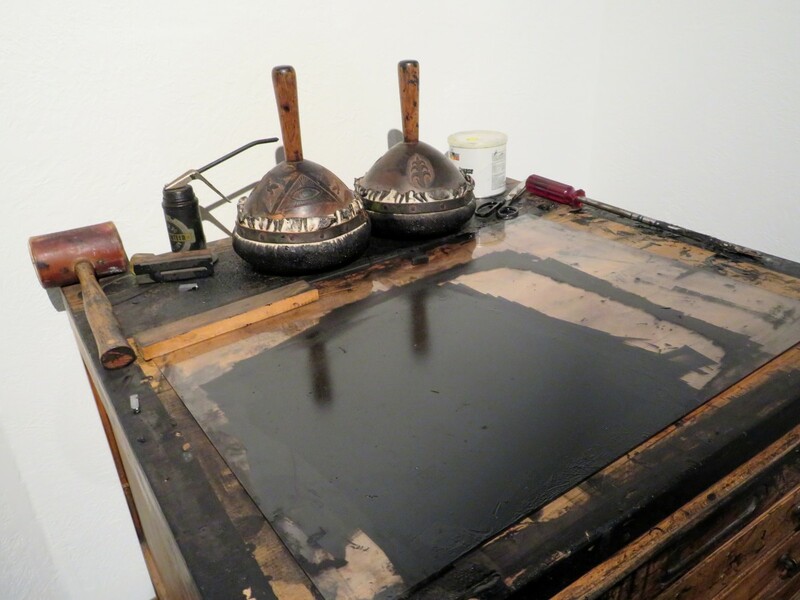 From papermaking to bookbinding and letterpress to lithography, this place has it all. The journey throughout this facility starts and ends in their gift shop, where you can print your own t-shirt to take away as a souvenir if you wish. 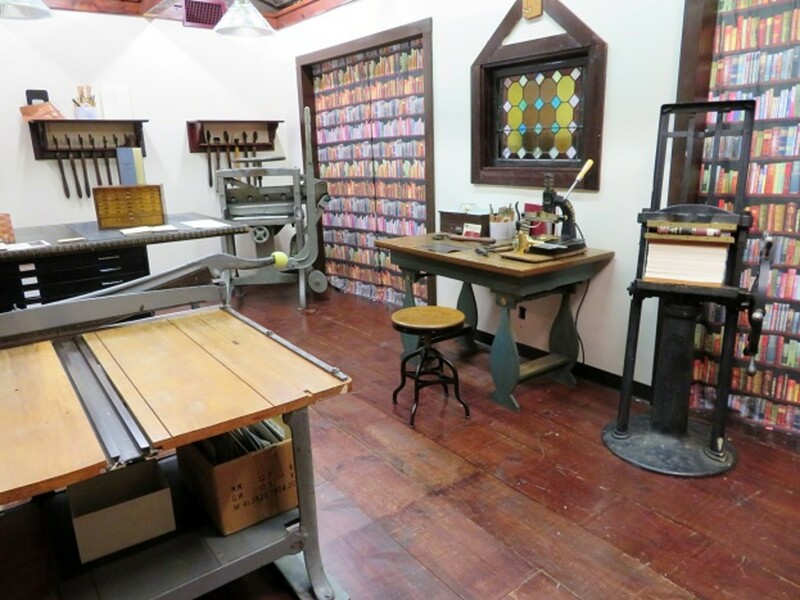 This is one of only a handful of printing museums in the USA. You would have to travel to Massachusetts, California, or Utah to see anything similar to this, so we are fortunate to have this gem of a museum located here. 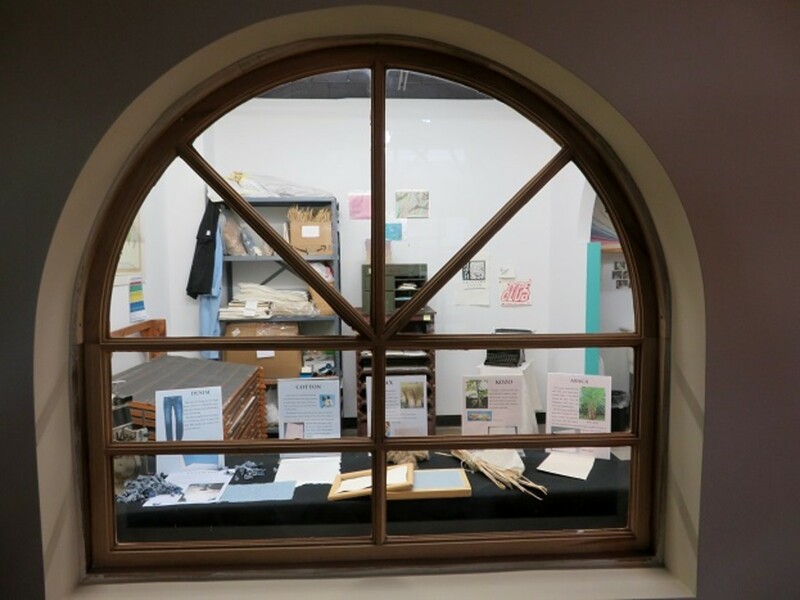 After being closed for 20 months due to a fire, The Printing Museum once again opened its doors to visitors on January 25, 2018. Literally meaning "Dharani in One Million Pagoda", Hyakumanto Dharani is one of the oldest relief printing in the world. 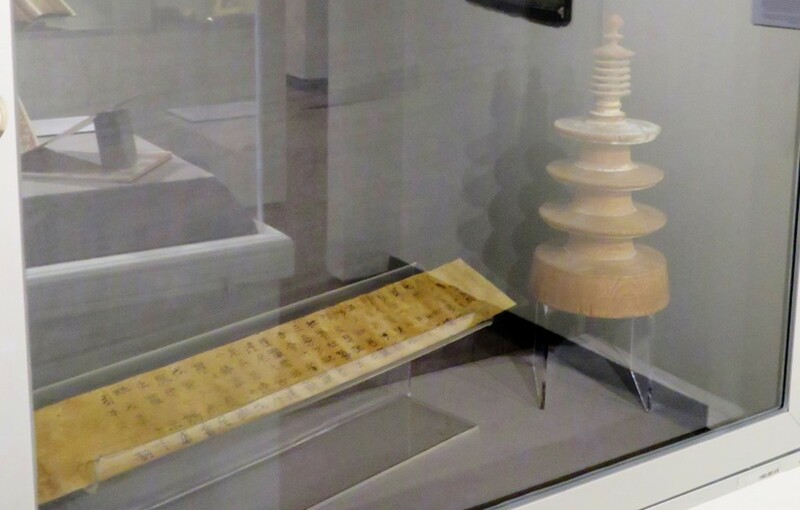 Empress Shotoku (718-770) of eighth-century Japan commissioned one million copies of Buddhist text known as dharanis, which were then placed into pagodas made of hinoki wood and dedicated to major temples in her realm. 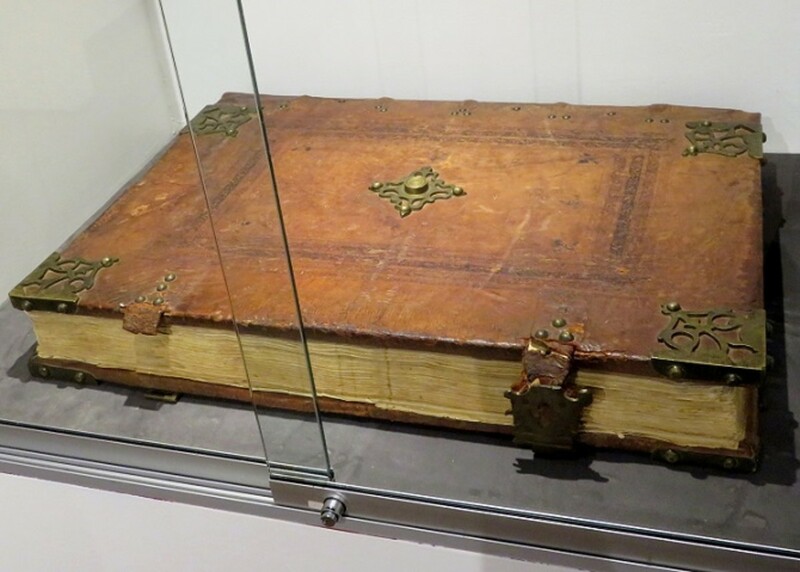 The museum's display is one of the 1,700 surviving copies, most of which exist in the Horyuji, Japan. 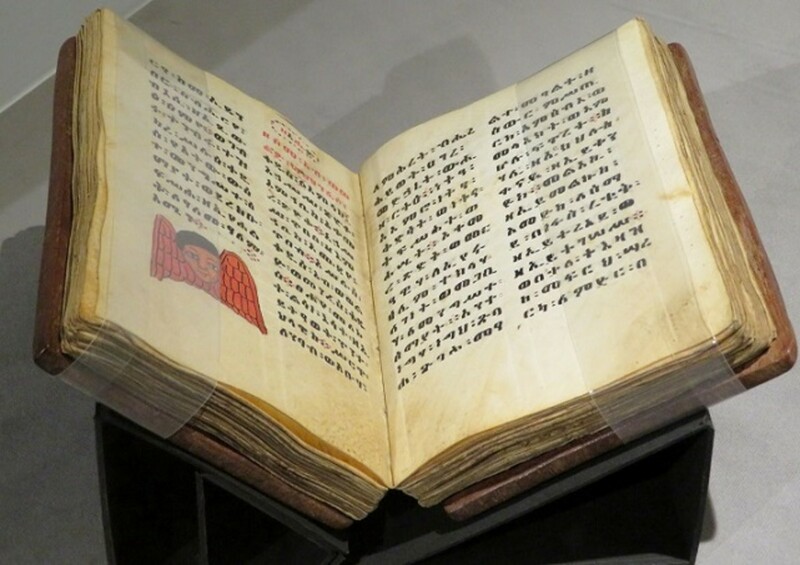 Asian wood type and printing from the 8th and 9th centuries C.E. 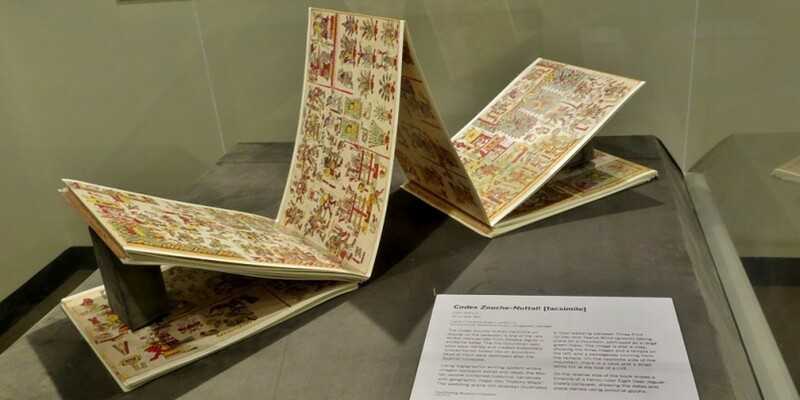 Codex Zouche-Nuttall (facsimile) 1200-1521 C.E. 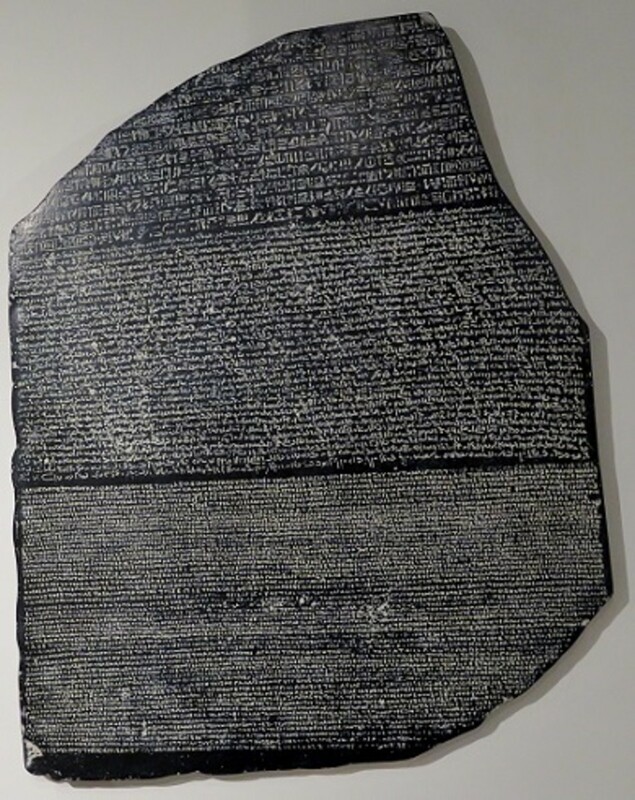 Read about the importance of the Rosetta Stone and other things. See the Rosetta Stone (replica), circa 196 B.C.E., Egypt. 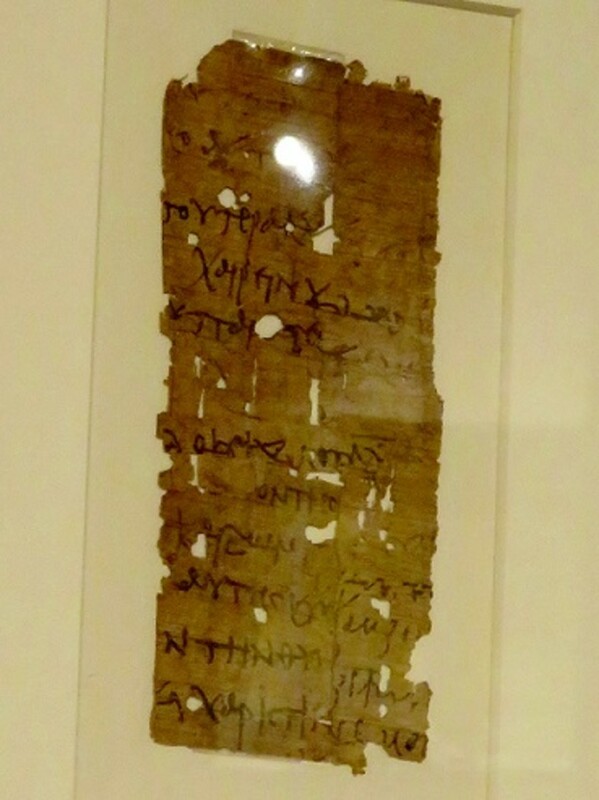 Original is in the British Museum, London, U.K.
Balinese Palm Leaf Book 19th Century A.D.
Papyrus Fragment with Greek Writing 300-350 B.C.E. 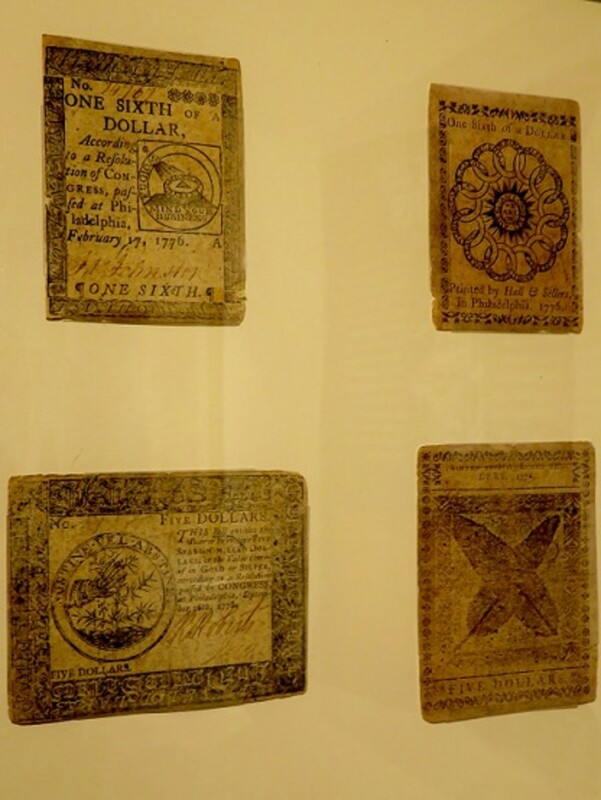 Did You Realize That The Printing Museum Had Such Historic Artifacts on Display? No. I had never even heard of such things as a Hyakumanto Dharani Scroll prior to reading this. 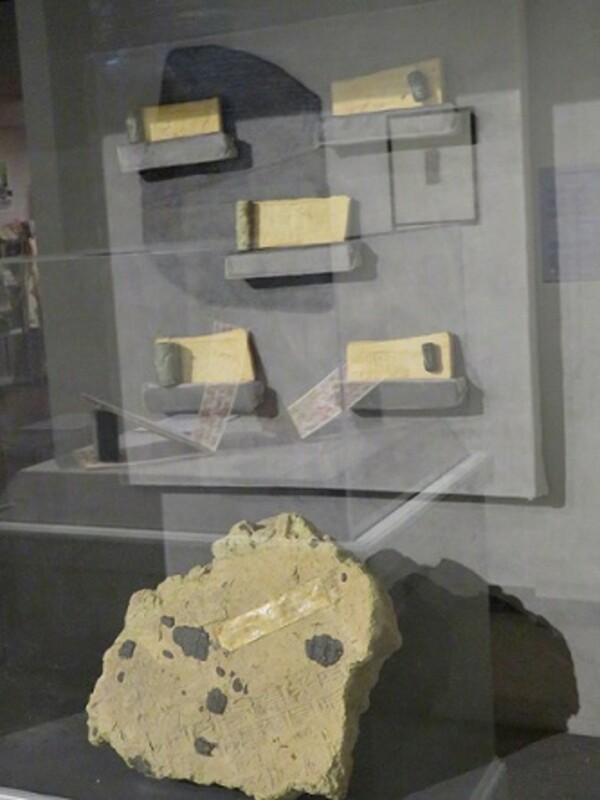 I had heard of some of these things like the Rosetta Stone but am excited to know that I can view a facsimile of it in this museum and learn more about it. 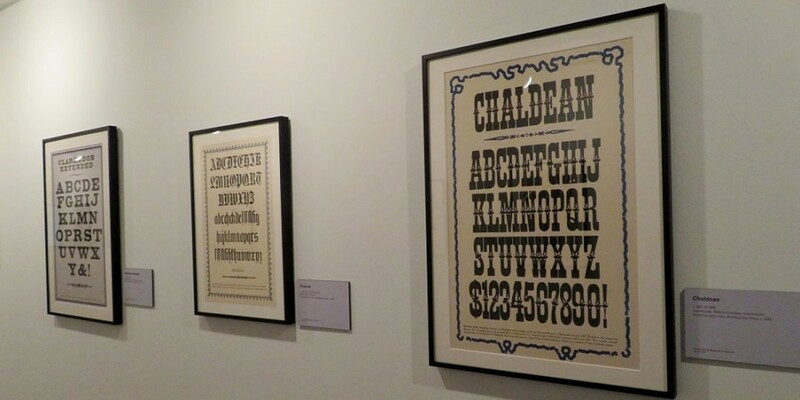 I will plan a trip to The Printing Museum soon to see these things and others. I live too far away and may never get the chance to visit but thanks for letting me know about what can be found in this Houston museum. The importance of literacy to a society cannot be overstated. 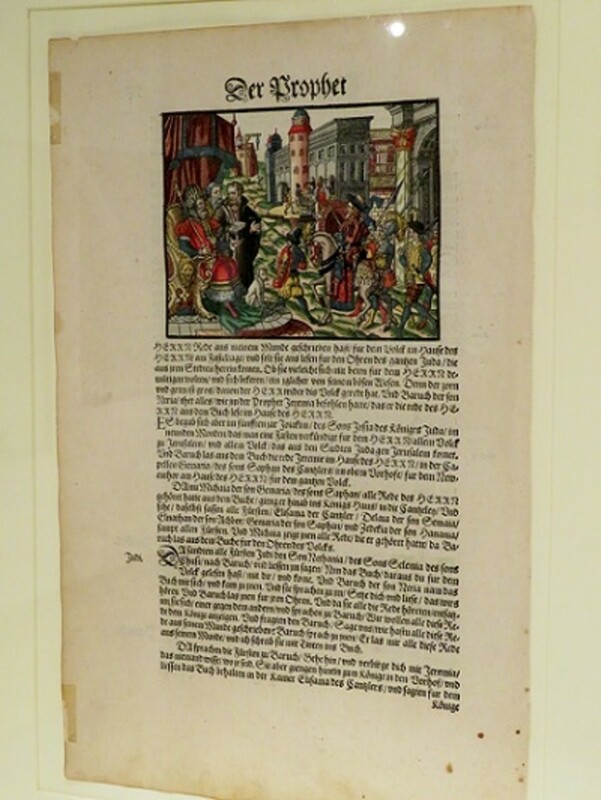 There are instances throughout history where despots sought to keep people in the dark by burning books and curtailing people's access to the written word. 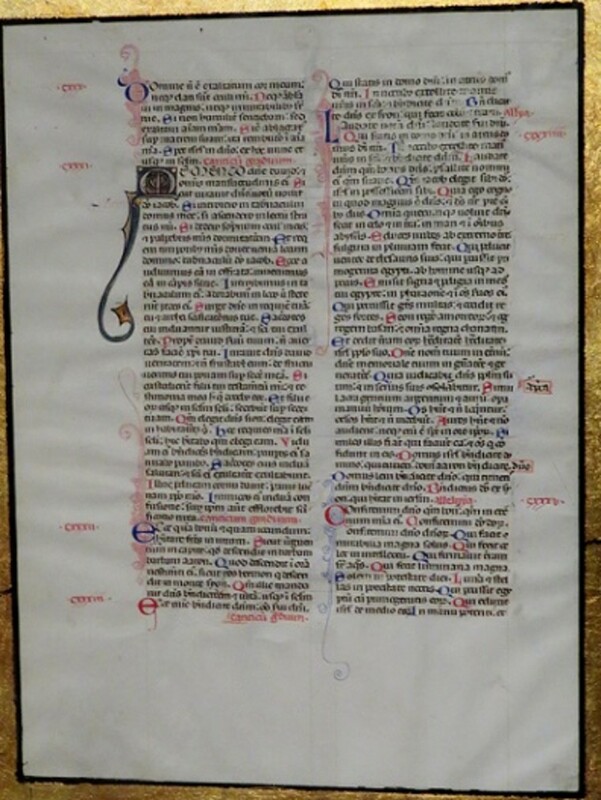 The process of producing literature has gone from storytelling to the painstaking hand-lettering and illustration of books by monks and others to machines, which helped to speed up the process of printing. Each and every invention along the way has helped to increase literacy. 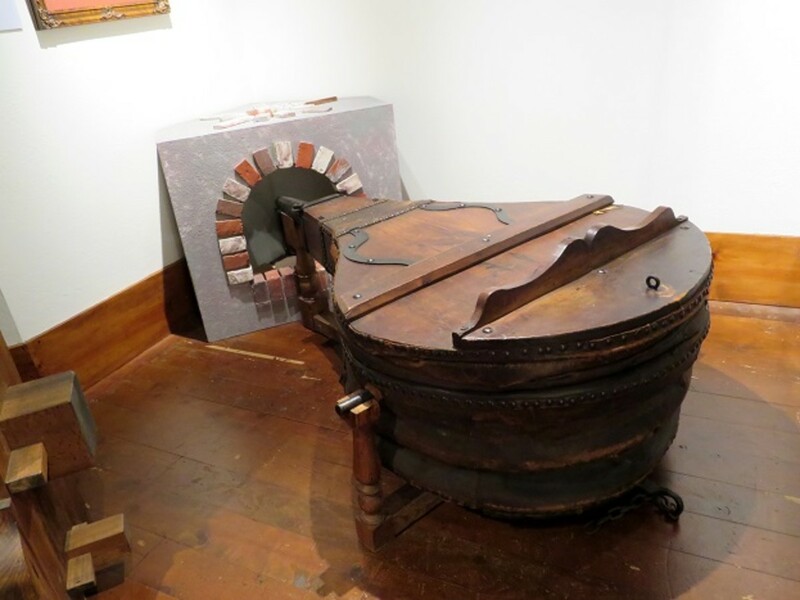 Taking center stage in this Americana Gallery is a working 150-year-old Columbian iron hand press. It is a beauty! Frank Leslie (born Henry Carter in England) came to New York as an illustrator and engraver in 1848 and quickly established his own magazine. 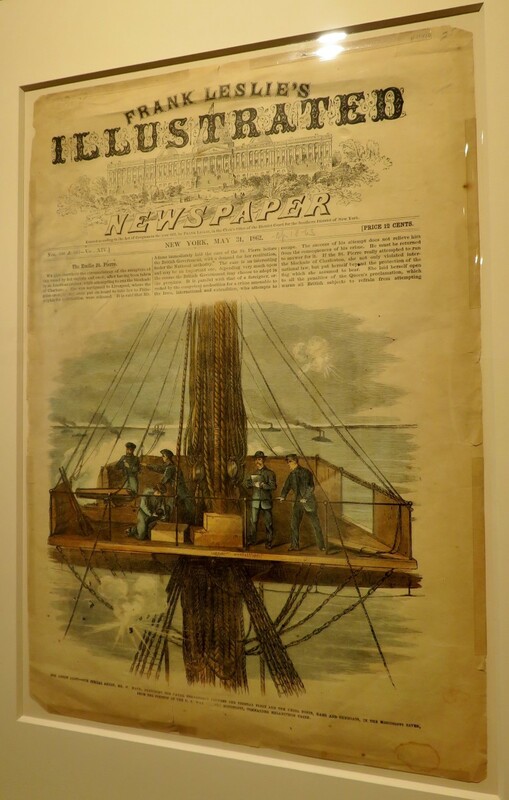 In 1855, Frank Leslie's Illustrated Newspaper which ran until 1922, became the first successful pictorial weekly in America. 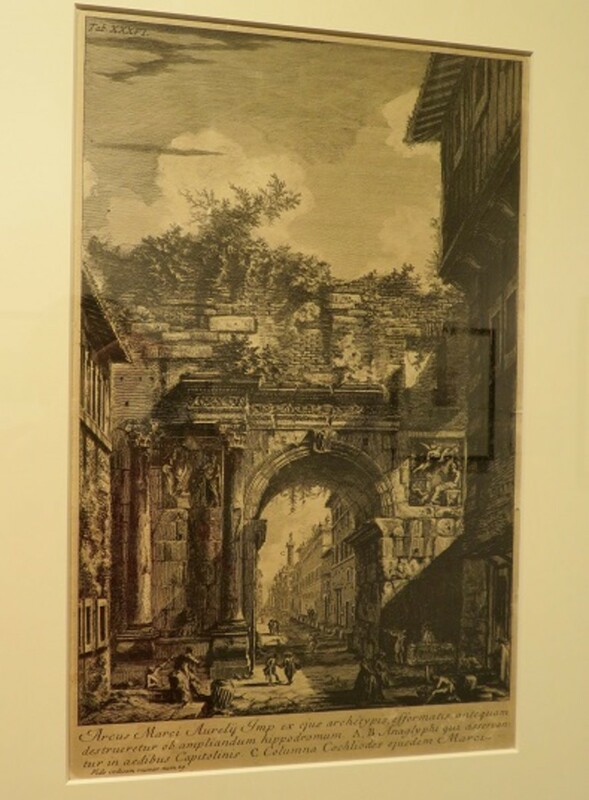 Leslie's breakthrough was devising a method of speeding the work of preparing illustrations for printing by dividing the image into as many as thirty-two separate sections for individual wood engravers. 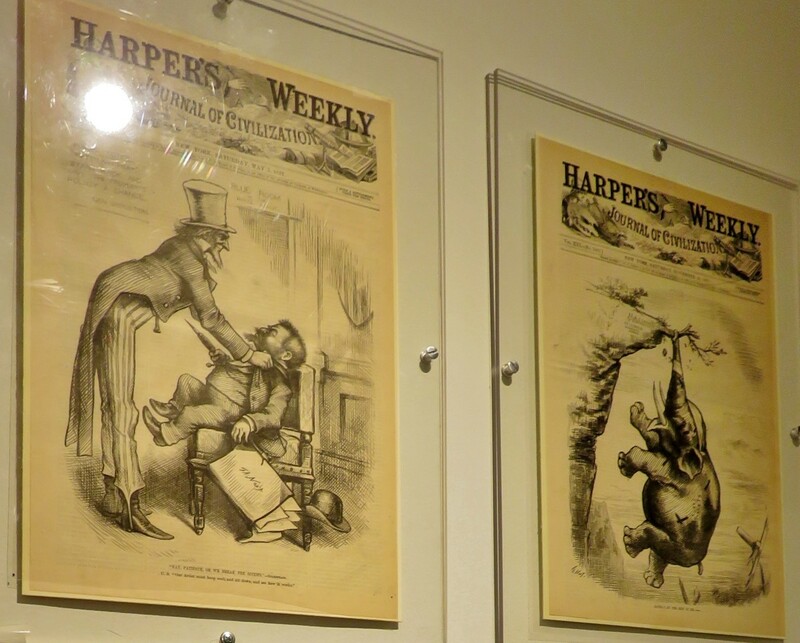 Significant American illustrators, such as Thomas Nast (1840-1902) began their careers at Frank Leslie's paper, learning the business of illustration and techniques of wood engraving. 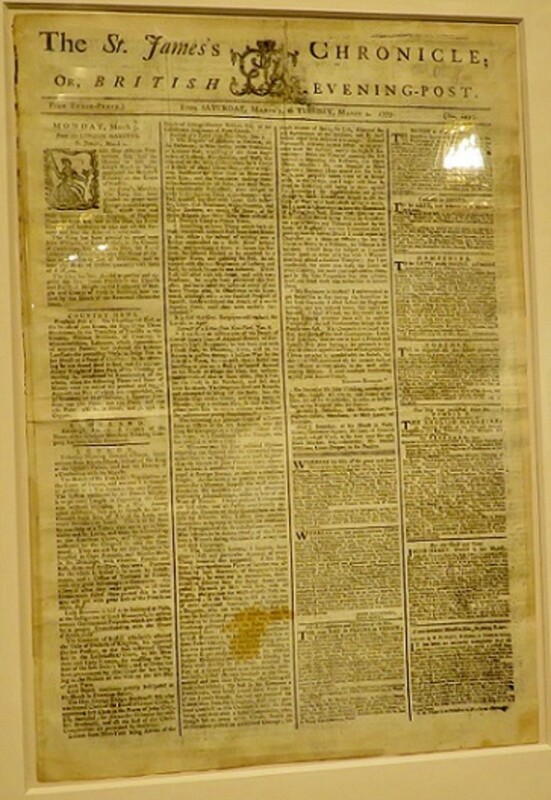 See many examples of printed materials on display in this gallery including, among others, The Pennsylvania Gazette published by Benjamin Franklin in 1765. 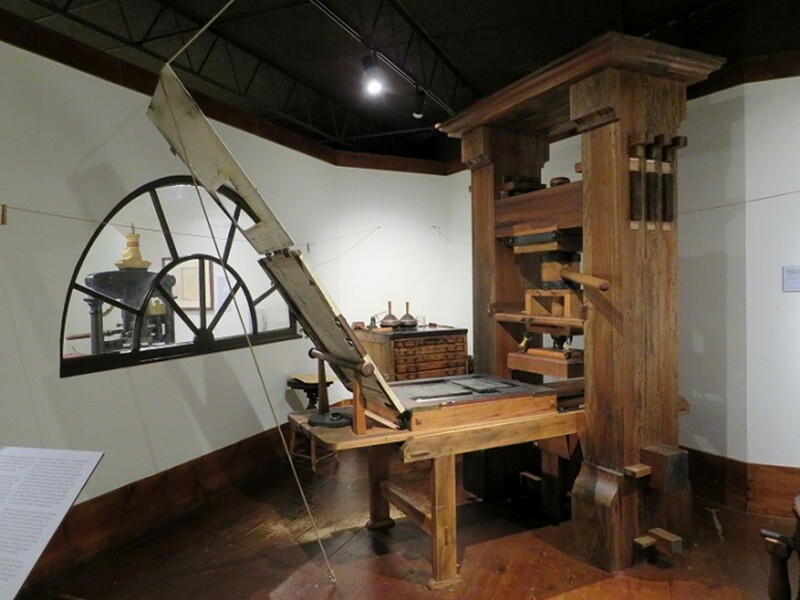 It is in this gallery that visitors get to see a working replica of Gutenberg's press. 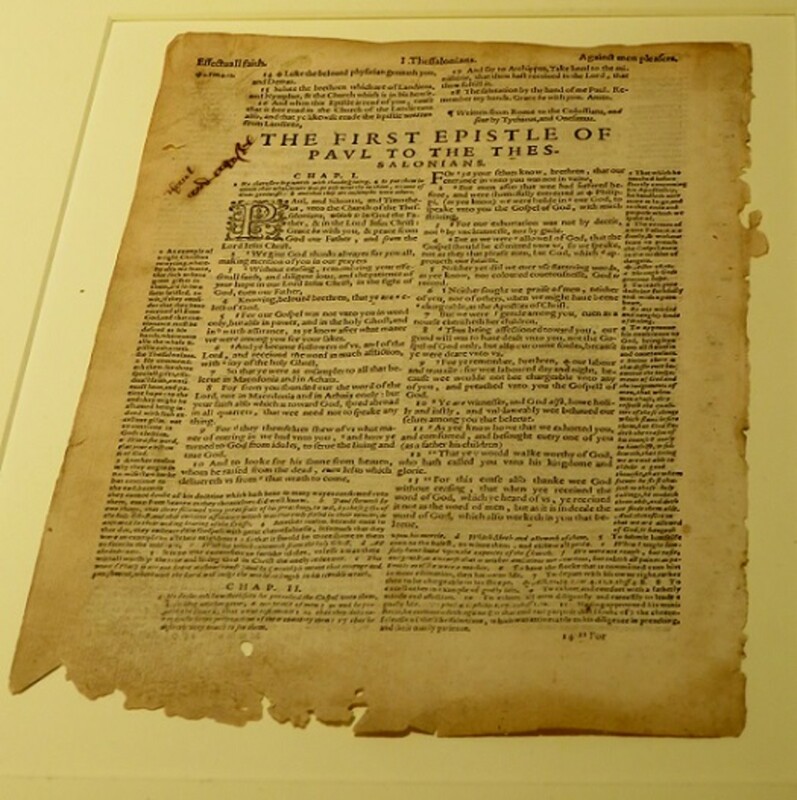 A page from the Bible is printed on this press for tour groups and can be taken from the museum as a souvenir. 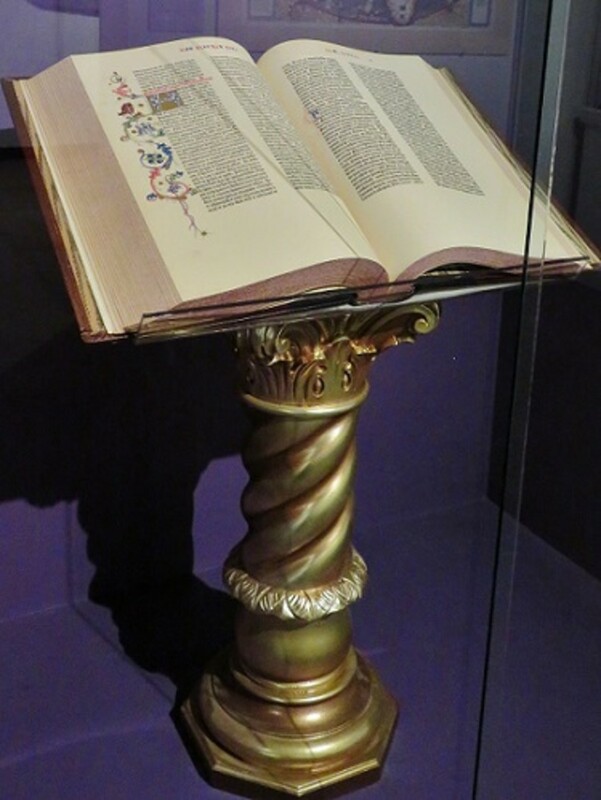 On display is a facsimile of the Gutenberg Bible. 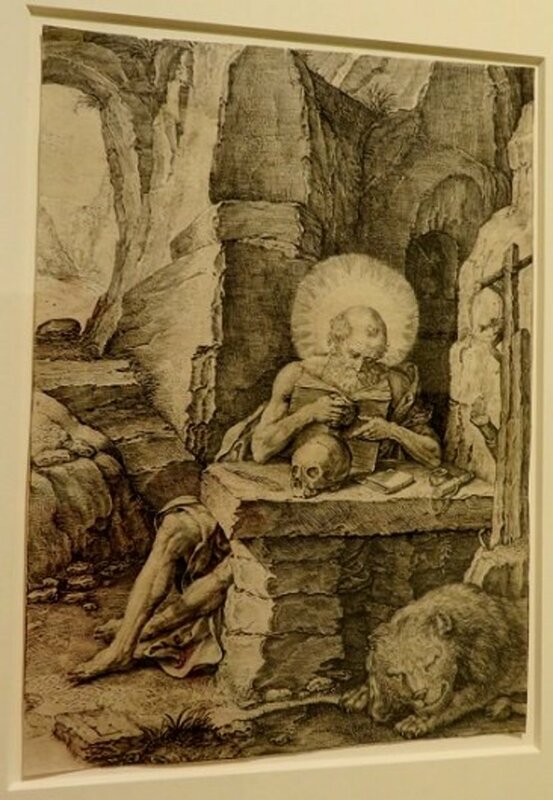 Printed pages from various Bibles can also be viewed along with some fabulous 15th- and 16th-century engravings, among other things. 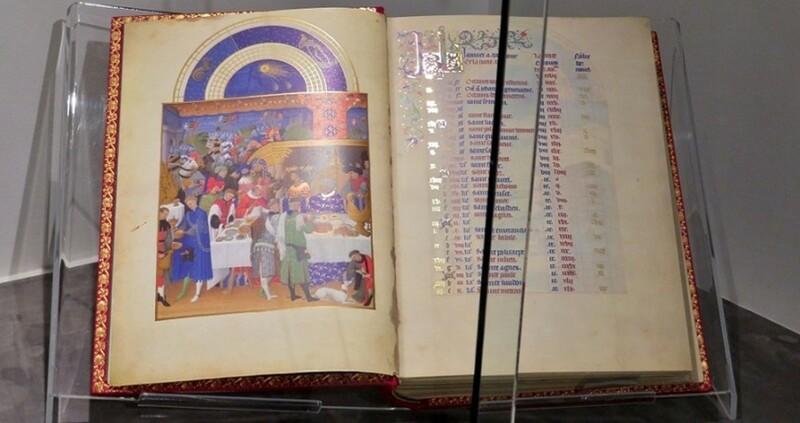 Leaf from a Book of Hours circa 1450 C.E. 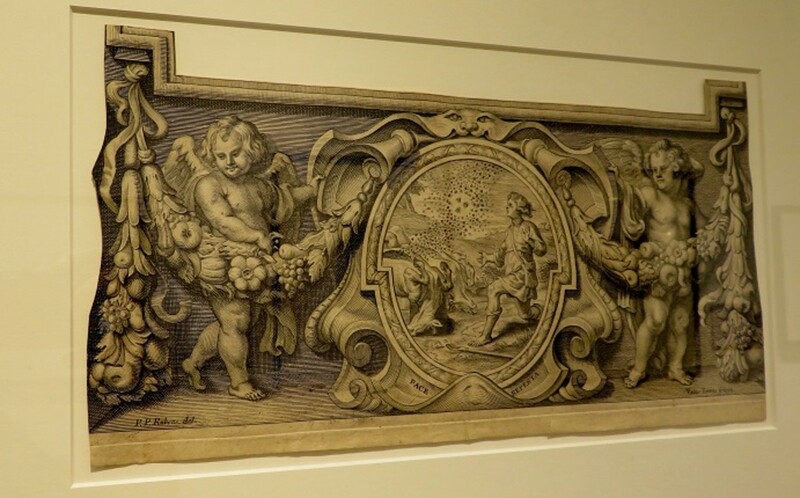 Which of the Items in the Renaissance Gallery Would be of Most Interest to You? 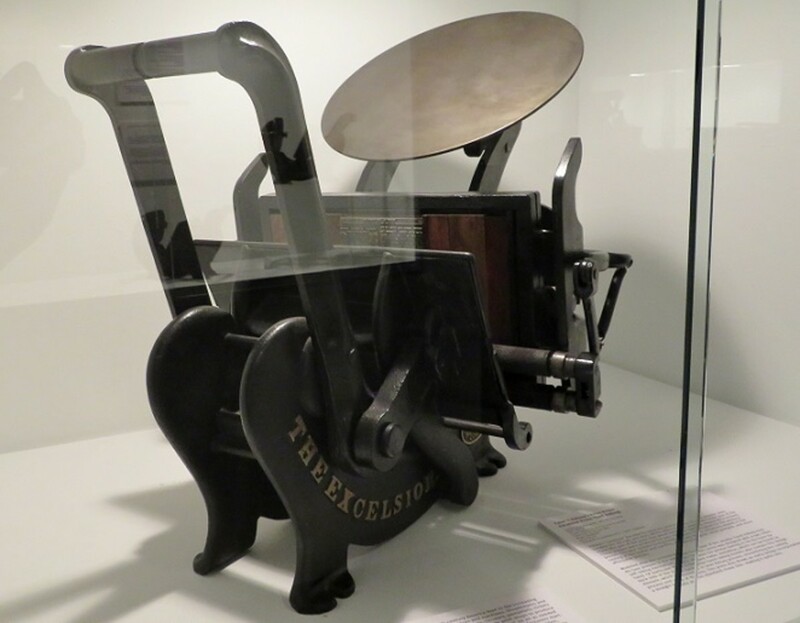 There is an interesting collection of early newspaper equipment in this gallery. 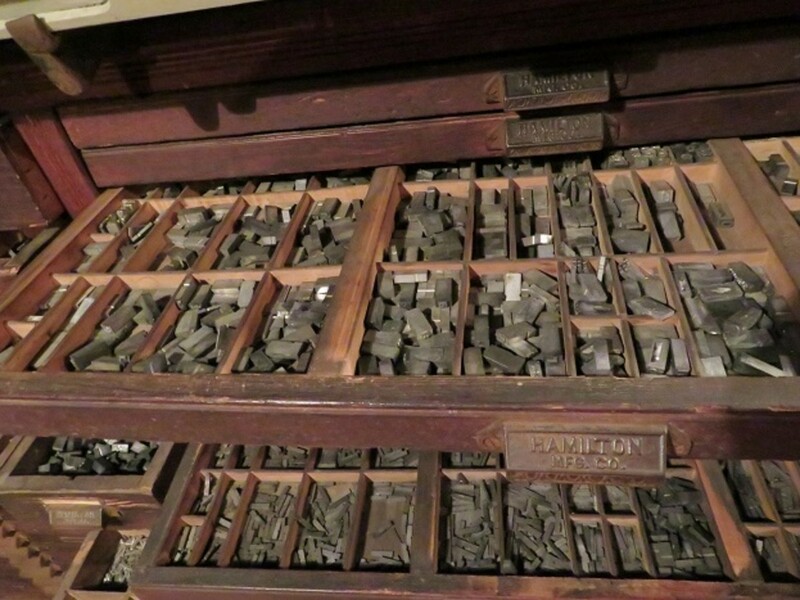 All type was set by hand prior to the 1880s. This was very time-consuming! 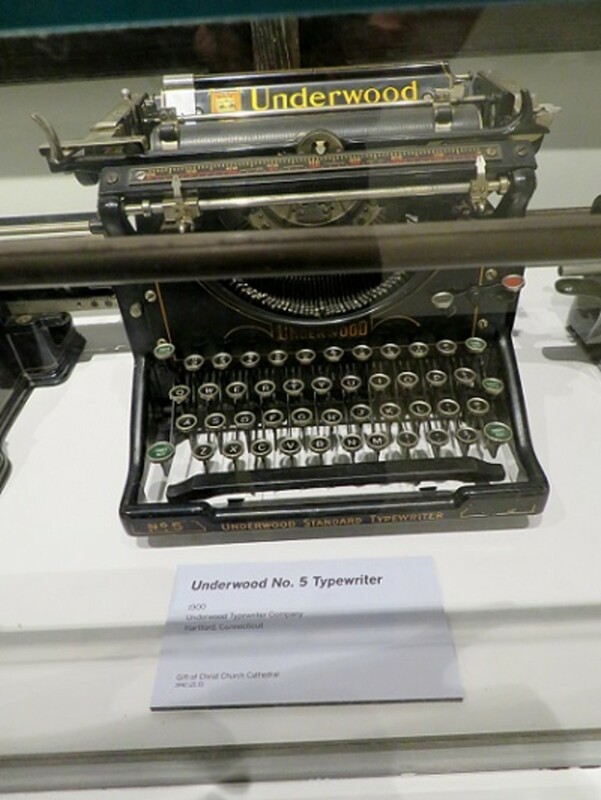 Ottmar Mergenthaler invented the linotype machine in 1886. 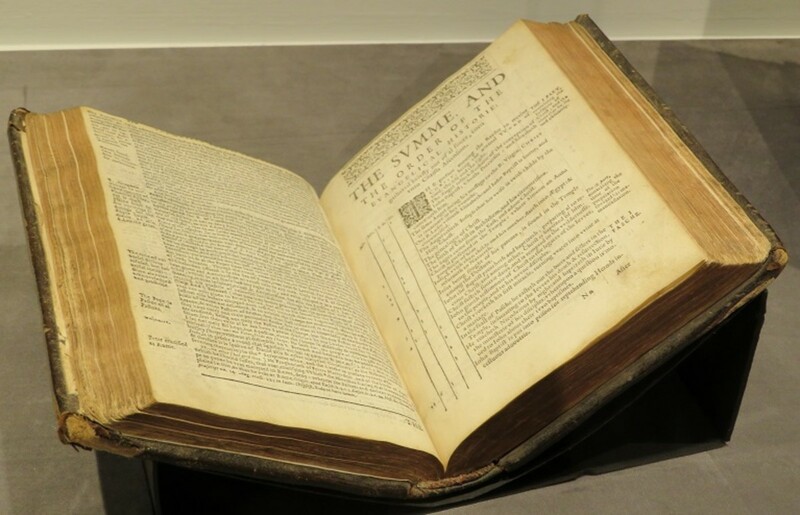 The effect of this was to speed up the production of the printed word which greatly affected literacy rates. 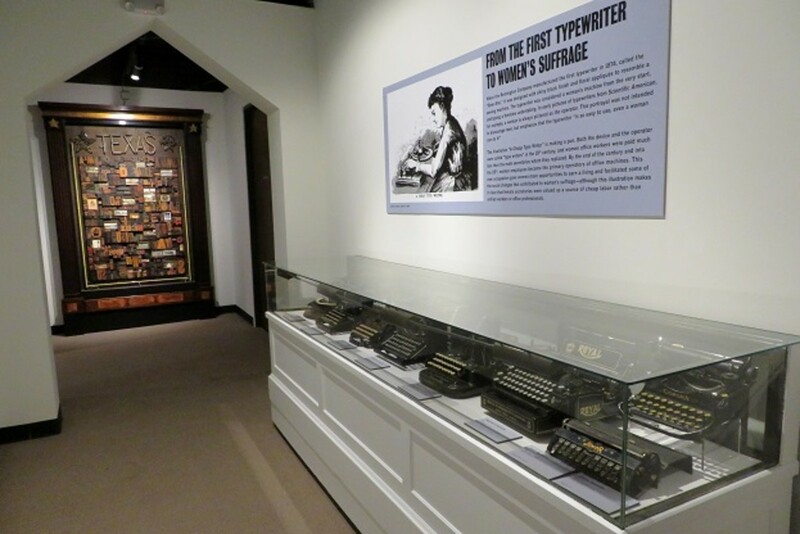 Take some time to learn about the features of these items on display when taking a tour. 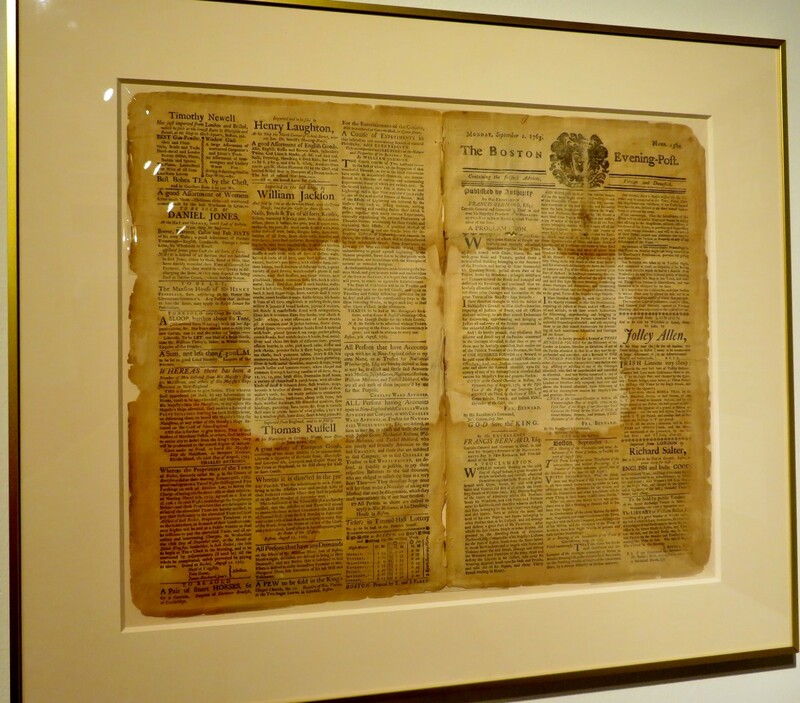 Hearst Newspaper Gallery...note the headline! In this gallery is a collection of all kinds of business machines, such as typewriters, photocopiers, more printing machines, and an early Macintosh computer. 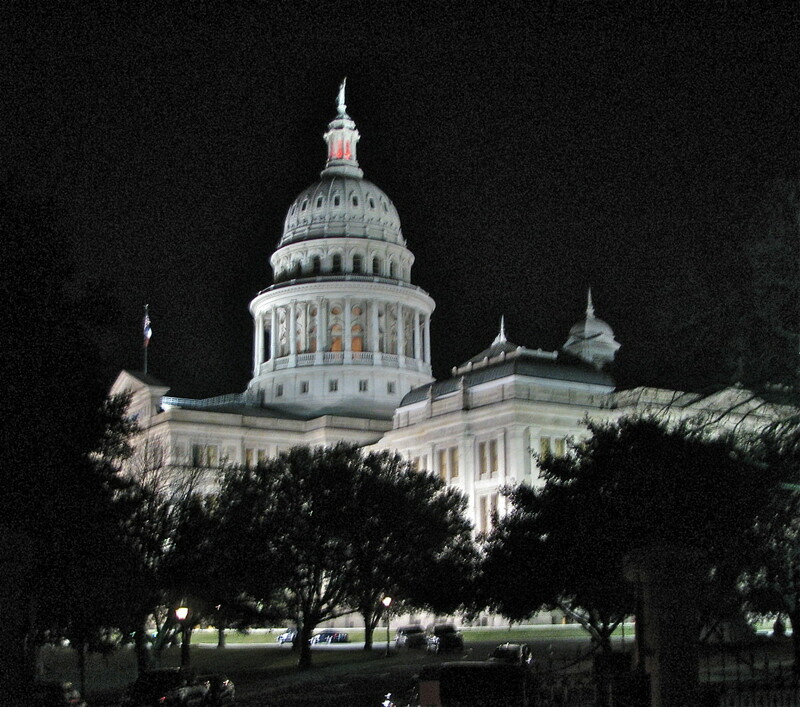 There is the Texas History Gallery, which honors the first printer in Texas—Samuel Bangs. 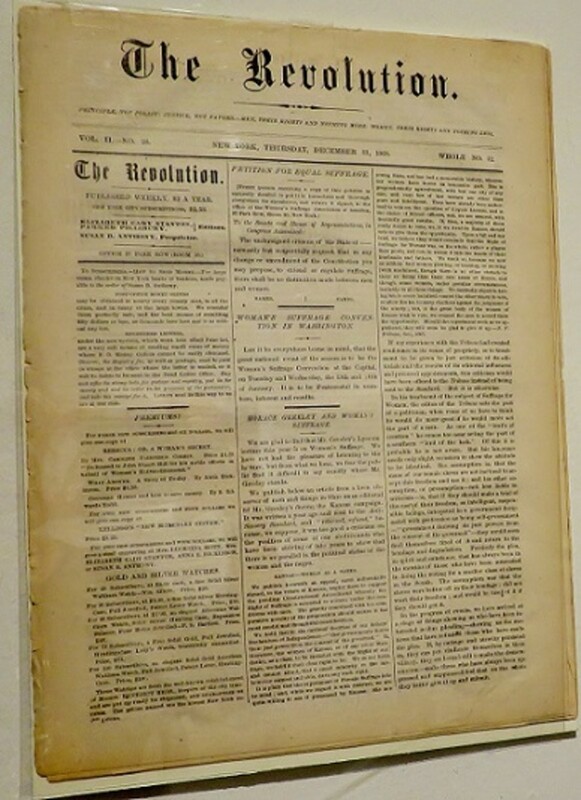 The newspaper he started in Galveston in 1838 is still in operation there today. 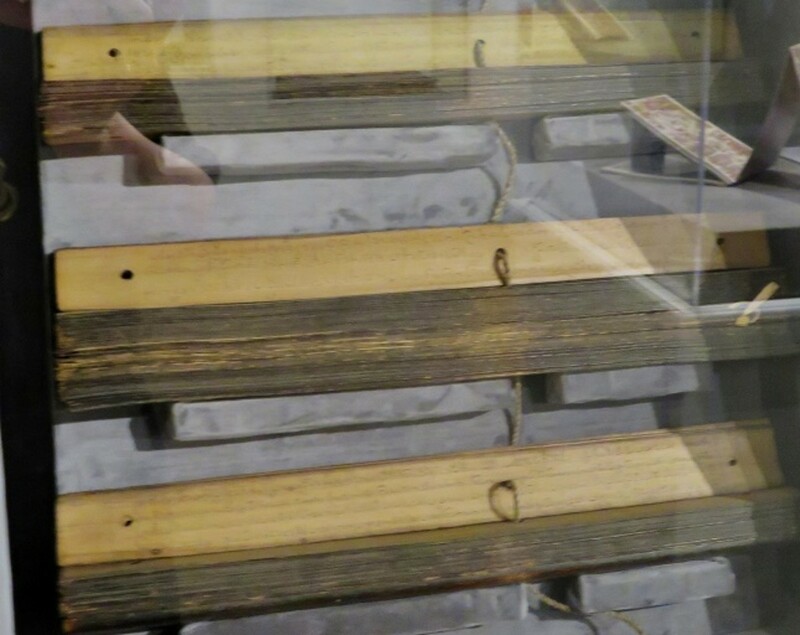 There is a Papermaking Studio where classes have been held. 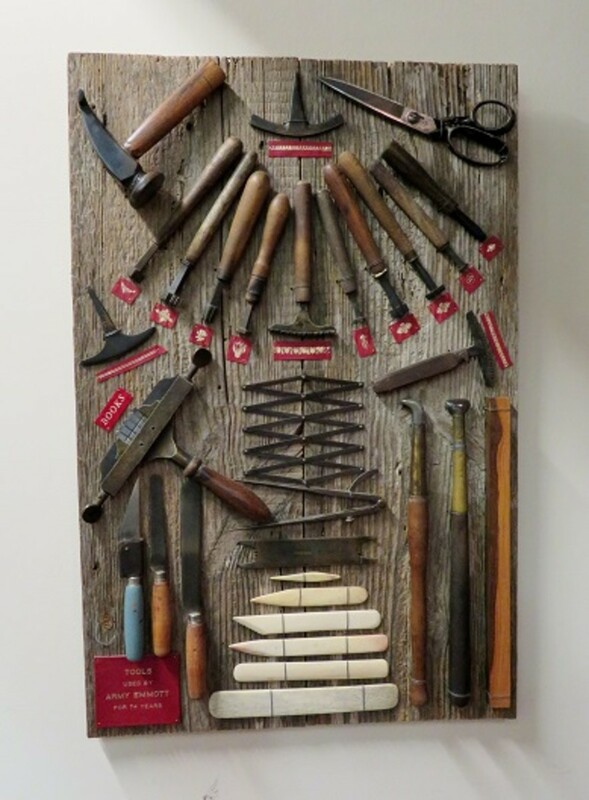 A Bookbinder Studio showcases many items of interest. 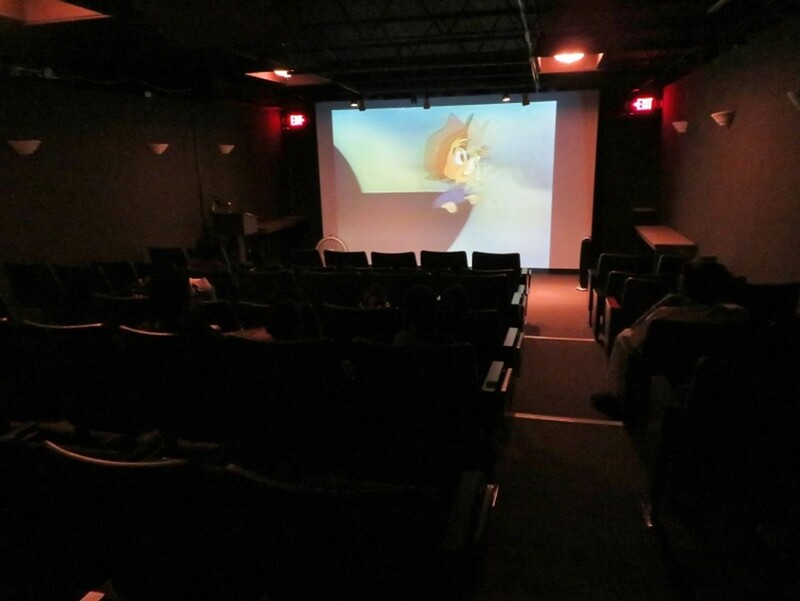 The Printing Museum Theater offers different films of interest to people of all ages. 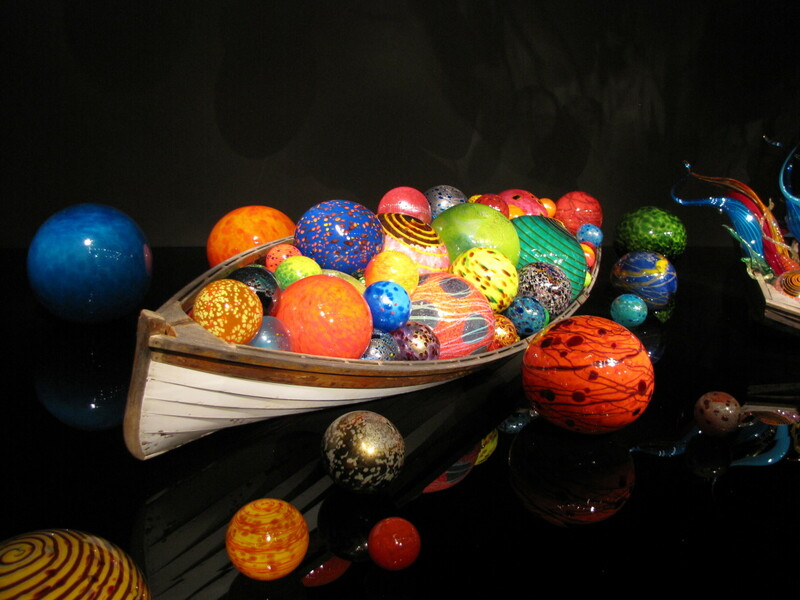 Rooms, hallways, and glassed-in cases showcasing permanent as well as temporary exhibitions. Admission prices are very reasonable for tours. Tours last one hour and are limited to 20 people at one time. 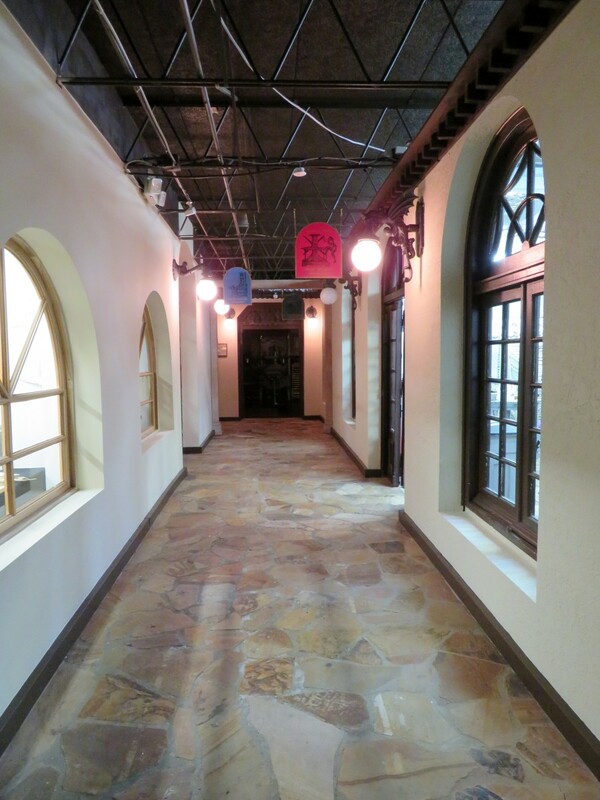 The address of The Printing Museum is 1324 W. Clay Street, Houston, Texas 77019. There is free parking in the museum parking lot and nearby streets. Classes, workshops and Girl and Boy Scout Merit Badge Days will be starting in the Fall of 2018. Stay tuned. 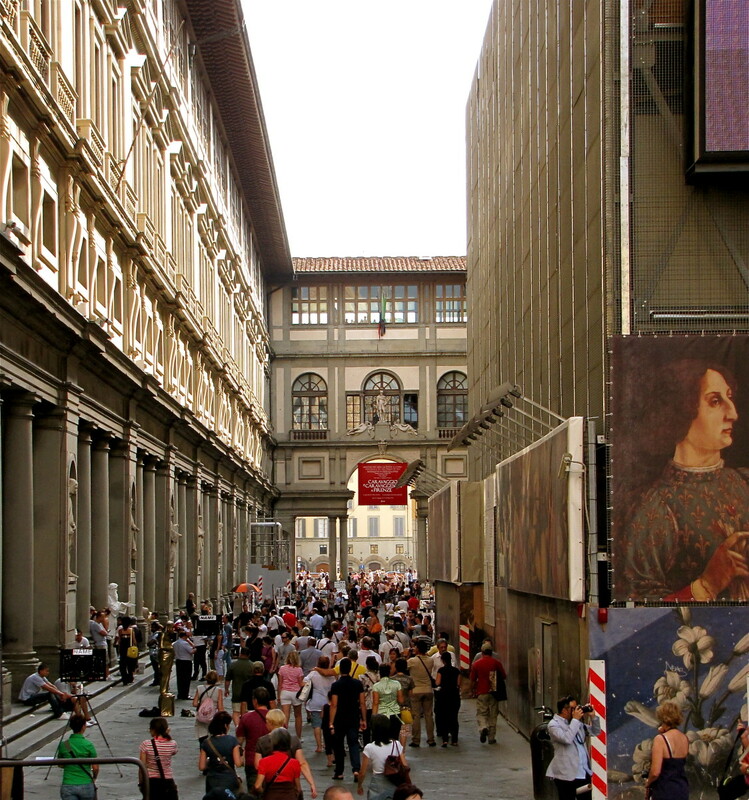 Have You Ever Taken a Tour of This Printing Museum? Not yet, but after reading this I will surely do so! 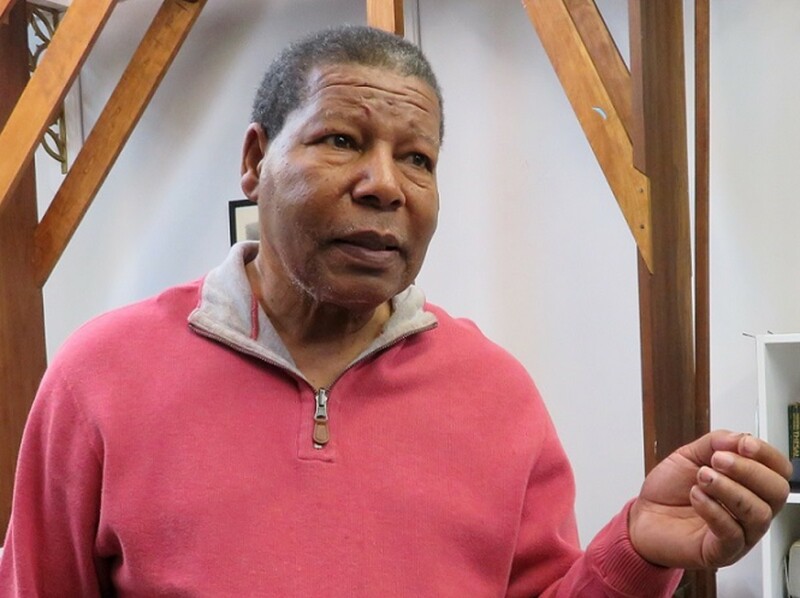 Charles Criner, resident artist and one of the tour guides. 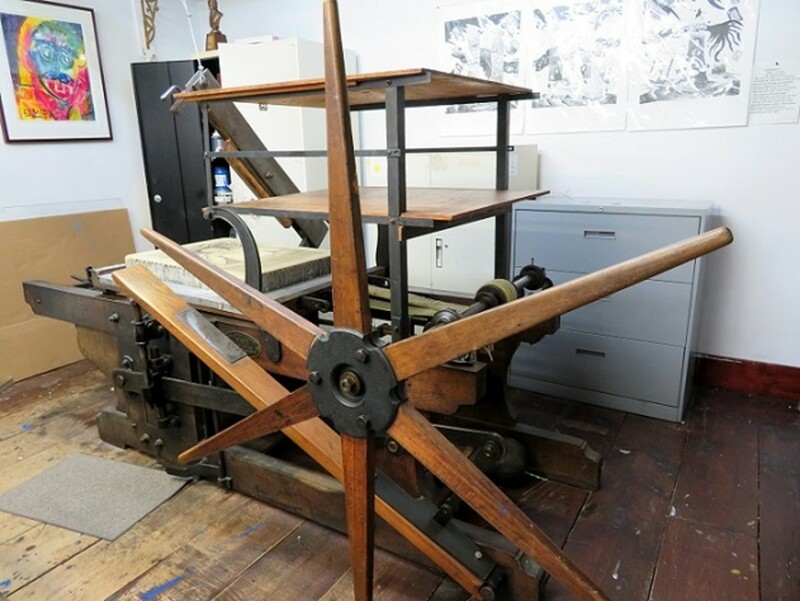 Old Star Wheel Press from 1835 used by Charles Criner when he prints his lithographs. 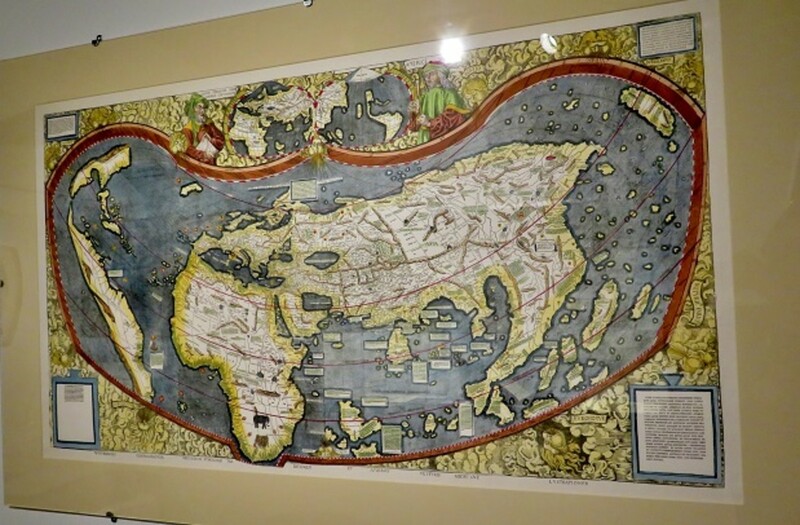 Martin Waldseemuller Map (facsimile) from the only surviving copy of this map which was the first to name the newly discovered land as "America" after the explorer Amerigo Vespucci. 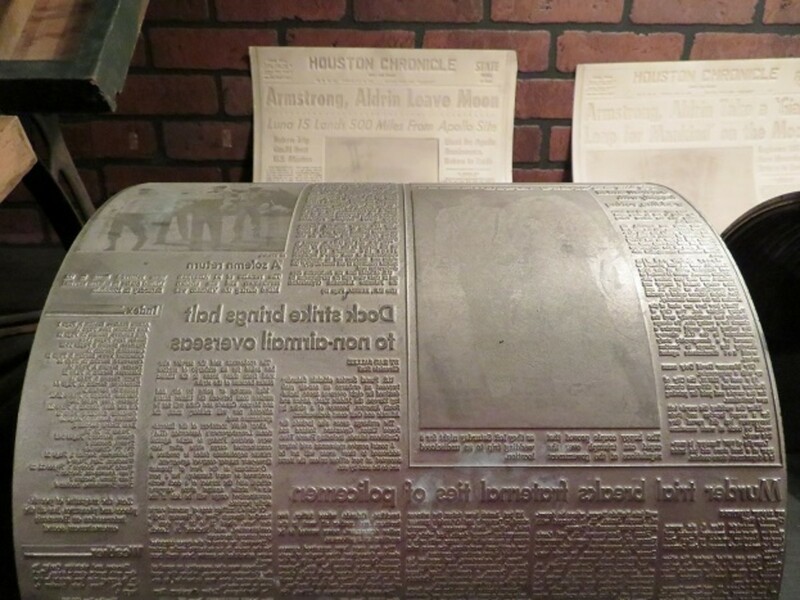 In that case, you would truly enjoy visiting the Printing Museum in Houston. So fascinating! 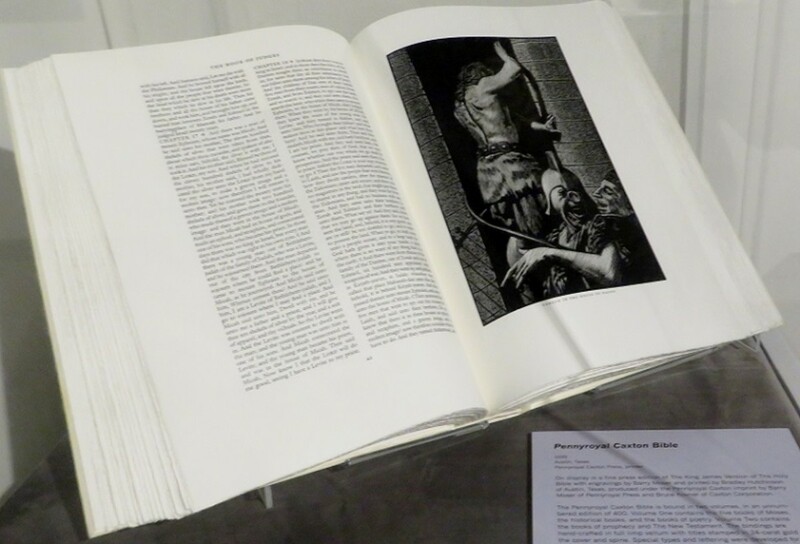 I have always enjoyed learning about the Gutenberg press and Bible. I hope you get to visit The Printing Museum someday. It has an amazing collection of artifacts and items of interest. Happy that I was able to bring it to your attention. I've never been to a printing museum that had such ancient artifacts. Going to put this on my visit list if I ever get to Houston. 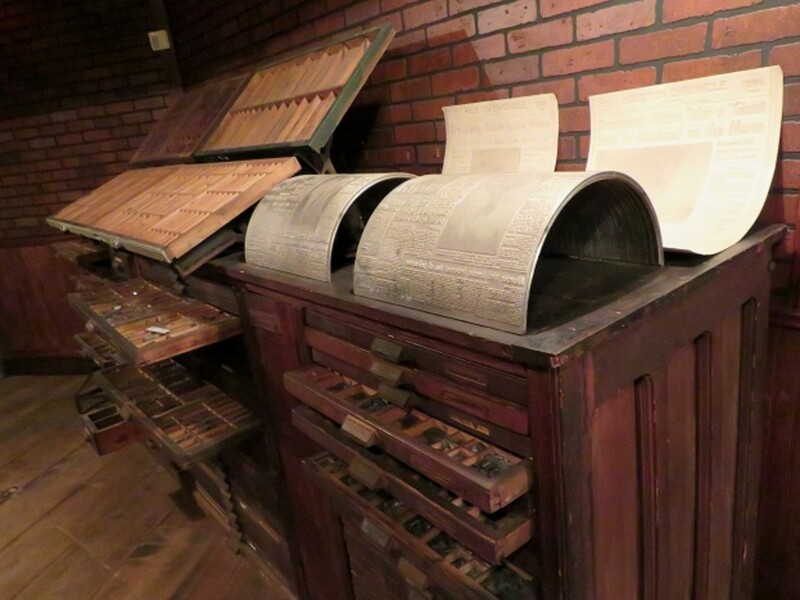 The printing industry has certainly changed over the years. 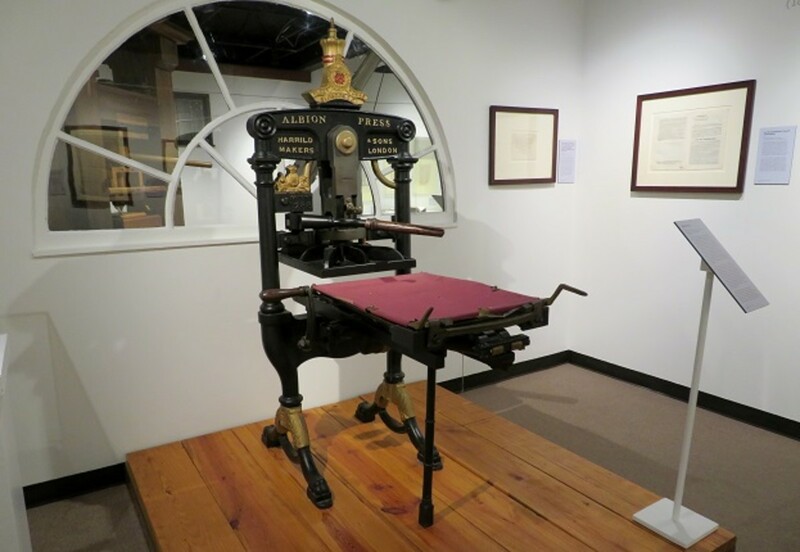 From what you wrote I know that you would enjoy visiting our Houston Printing Museum. I think I would enjoy visiting this museum, as I have spent much of my working life in the print industry. These times of digital information have had a huge impact on that industry. I watched it fade away. 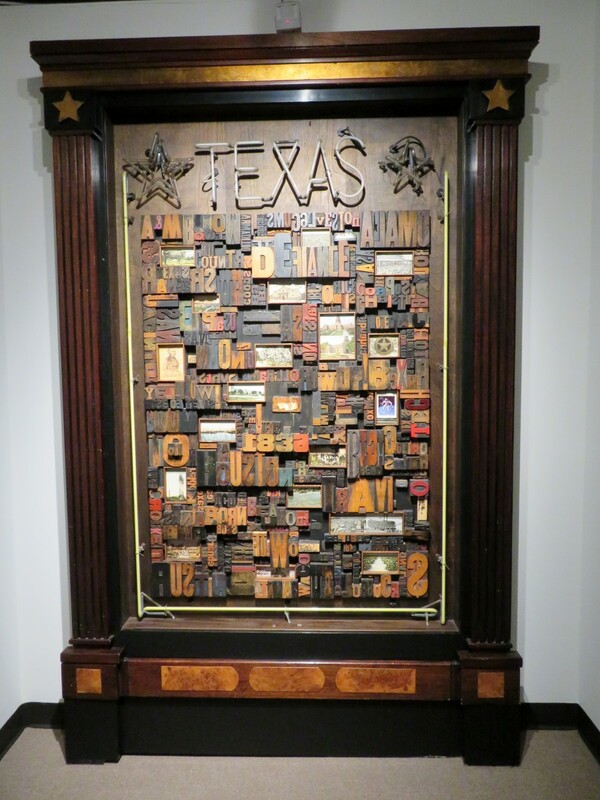 Thanks for letting me know that you enjoyed learning about The Printing Museum in Houston. It is an amazing place! You shared with great interest and I found this informative and well presented. This makes me happy to know that you enjoyed learning about our Printing Museum and that you think that your wife will also like learning about it. It is really a gem! Happy new year to you both. This was really, really cool! I'm going to share it with my wife and I know that she will love it too. 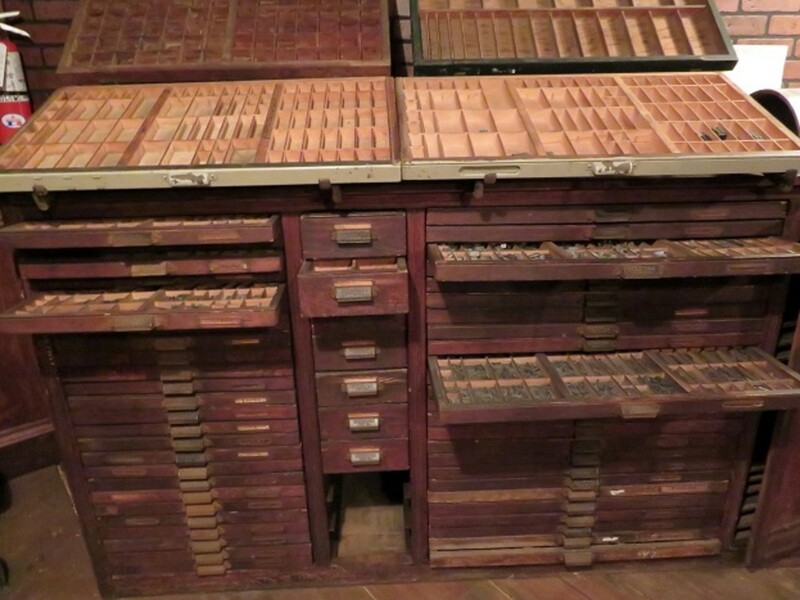 It was certainly a hands-on enterprise in the days of those early printing machines. 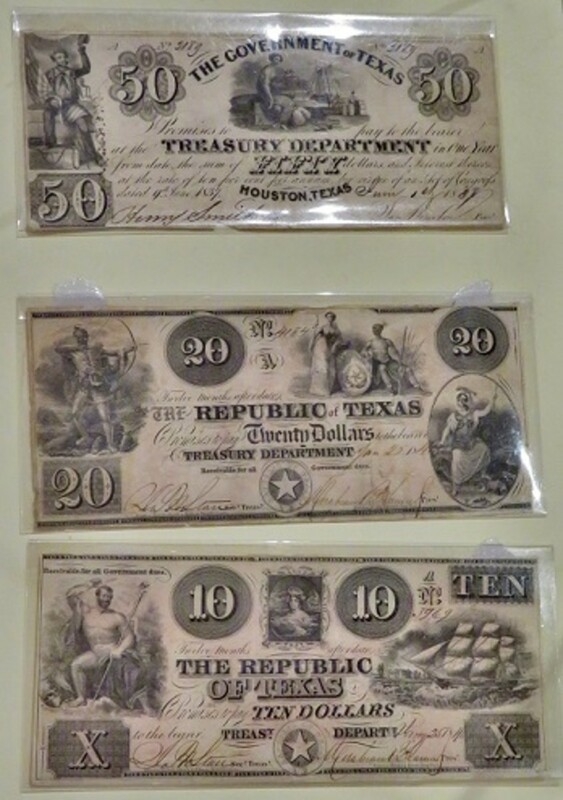 Glad you liked this and learning about the history displayed in the Printing Museum of Houston. There must have been something so special about working these machines and others back in the day. these days everything is so quick, plastic and screens. that was fascinating back then, thanks Peggy for this, I love my history! Thanks for the compliment. Yes, I am a bit of a photography buff. I fell in love with taking photos when I received my first Brownie box camera as a child of around 10. Getting photos developed back then cost a bit of money. Now with digital cameras, I can go crazy and take lots of images. Your articles are like photo journals. I love how you provide visual pictures of everything you describe. It's very different from the way other articles are. Are a photography buff as well as a writer? I hope that you get the chance to visit it someday in the future. It is amazing. I do not know if there is a similar museum in the U.K. There are a few in the U.S. but every one of them is different. 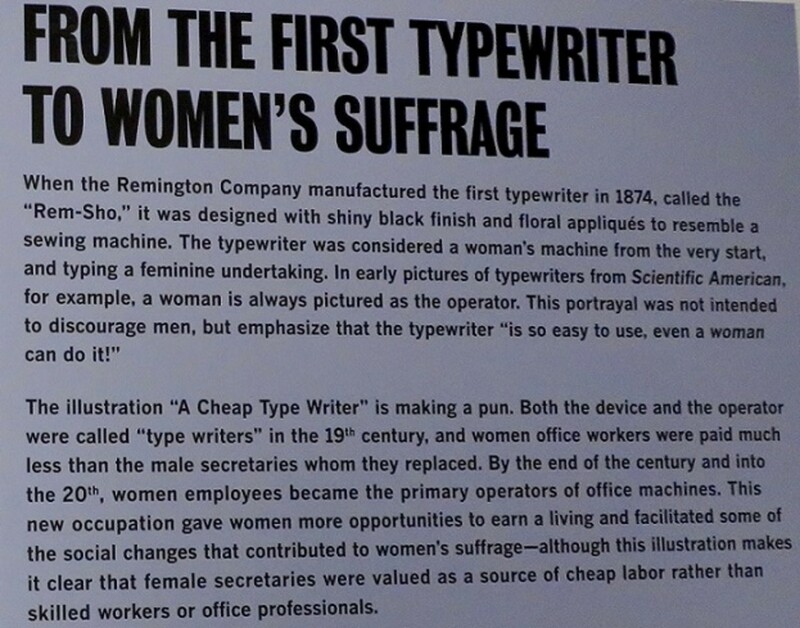 The Printing Museum is amazing. Enjoyed reading and the photos are great, I sure hope to visit there someday. Thank you for the wonderful tour with so much information. Is there a comparable museum in the UK? 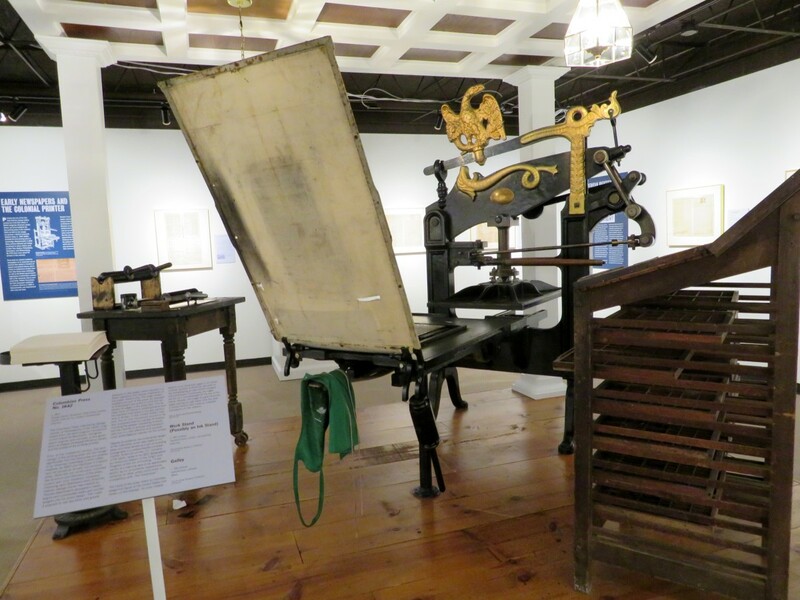 I am sure you would enjoy visiting the Printing Museum. Too bad you live so far away. If you ever travel to Houston, put it on your wish list of things to see. That museum looks really interesting. I'd love to visit there. 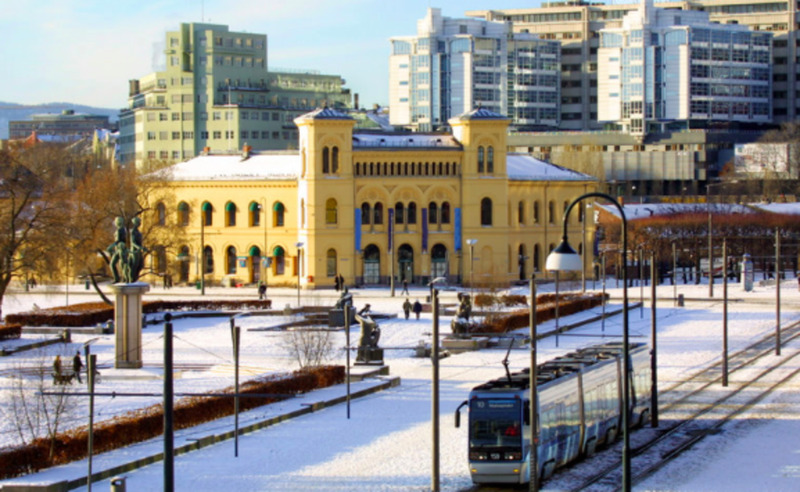 I hope that you will get a chance to visit the museum if time allows. Call ahead of time to make sure that they are open prior to making a trip from the airport for a visit. It would be a trip from either of our major airports to the Printing Museum. This is an interesting treasure. I am sure the artifacts are very interesting to see in person. Thank you for providing info on this museum. I will be traveling to Houston in the next few weeks and now know where to go should my flght be delayed. 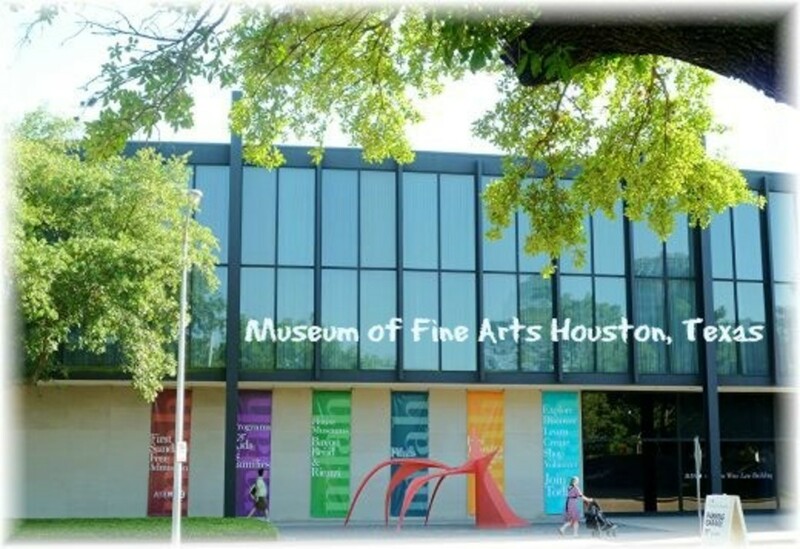 We have a wide array of wonderful and informative museums in Houston which is not too surprising given our size. We are currently the 4th largest city in the nation but will soon take over that number three spot at our current rate of expansion. This is a surprise that there is such a museum in Houston. 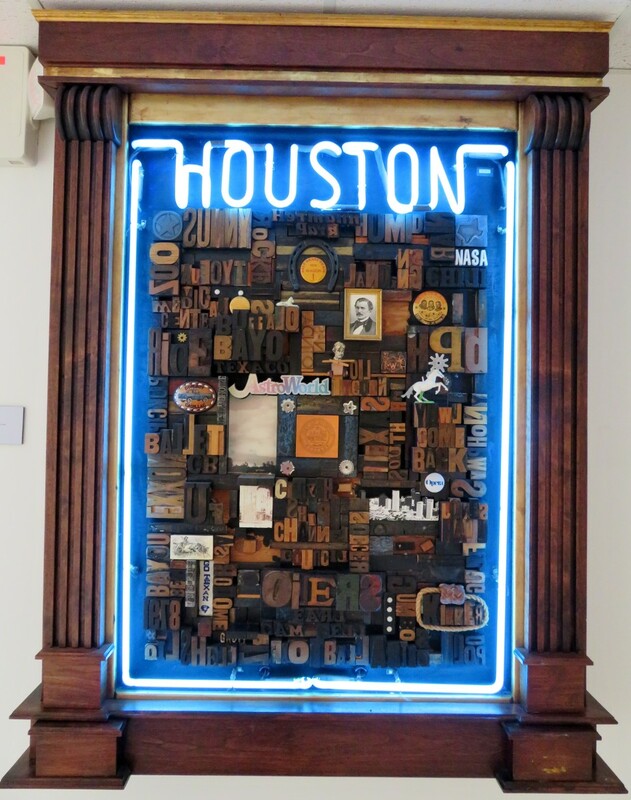 It seems Houston is putting a lot of resources into museums. 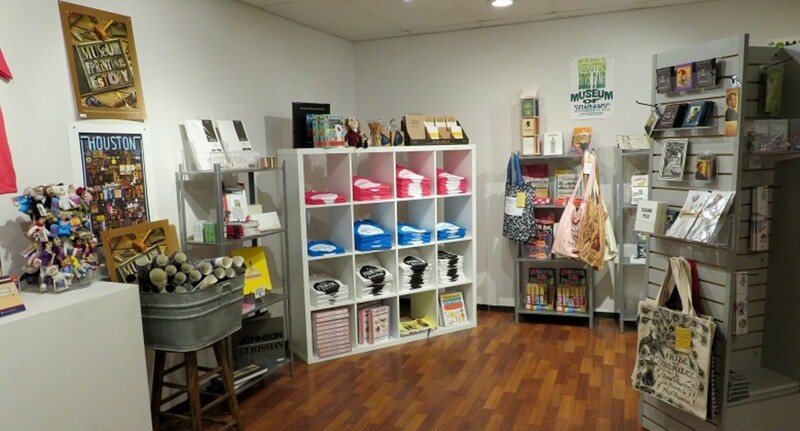 I am so pleased that you found our Printing Museum in Houston so interesting. If you did not live so far away you would probably be a regular patron of the place. It is hard to take photos when the items are under glass because of reflections but I did my best. I am glad that you liked getting to see some of them. Obviously, there is so much more to see! 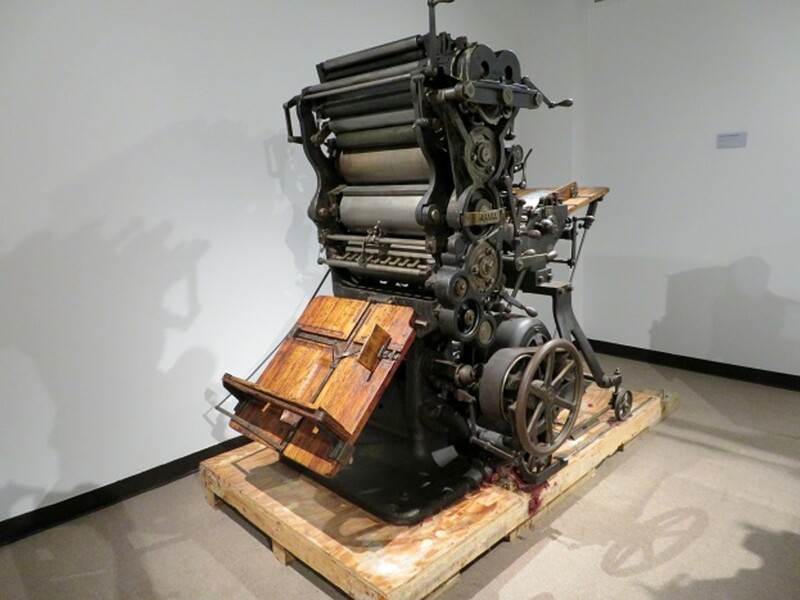 I know that you will be impressed when you get to visit The Printing Museum. Make sure that they are open when you plan your visit since their hours are soon to change. This is a wonderful place and I would love to visit, though I doubt I ever will! It's full of so much that 'grabs' me. Anything to do with words, printing, language is right up my alley and I found your photos so inviting. Thanks for the information and education, Peggy. Peggy, I love this! When working for this town's newspaper of record, my editor would say that once you get ink in your blood you will have to write. When I make to Houston this is first on my list to see. That is the way it used to be done...setting each letter of type by hand. It was a lengthy process to be sure. 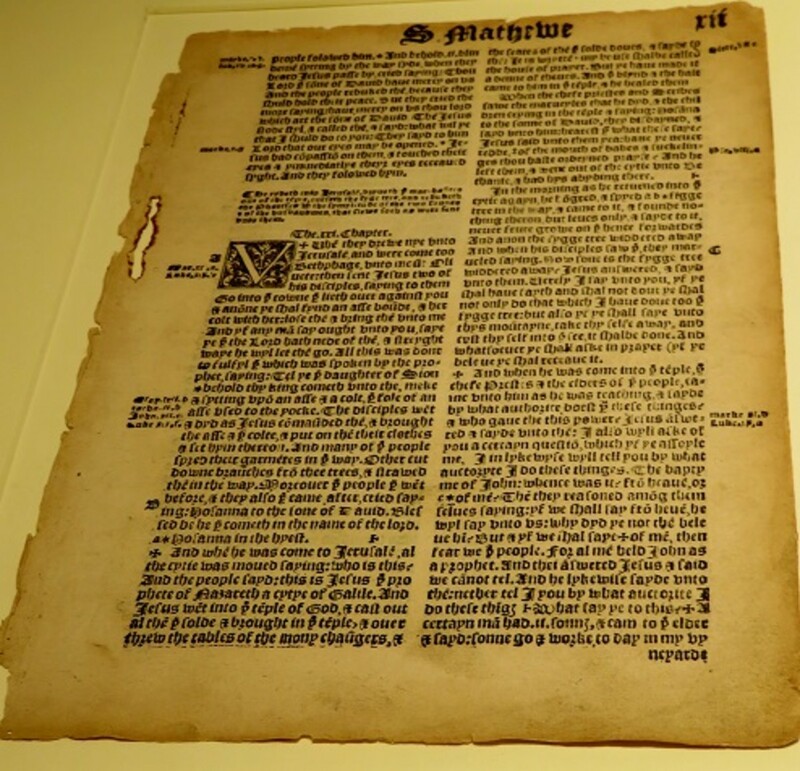 What an interesting article and tour of the history of the printed word. Can you imagine setting up type by hand? I would love to visit this museum...I would spend hours there. Thanks so much Peggy. 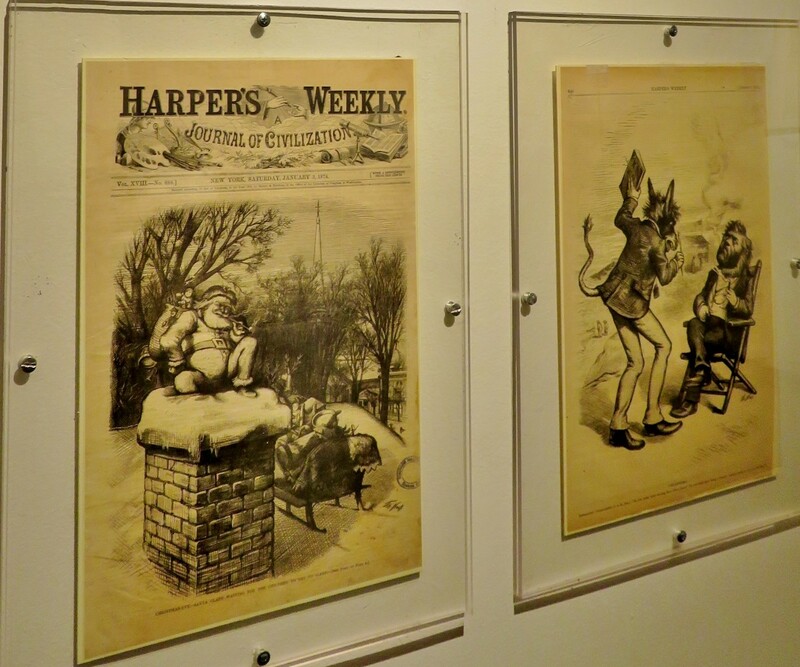 It definitely takes some time to appreciate everything that is on display in The Printing Museum particularly if one is to read all of the historic newspapers, etc. on the walls. Demonstrations of how the Gutenberg Press functions and seeing how things come off of it in printed form is also interesting. 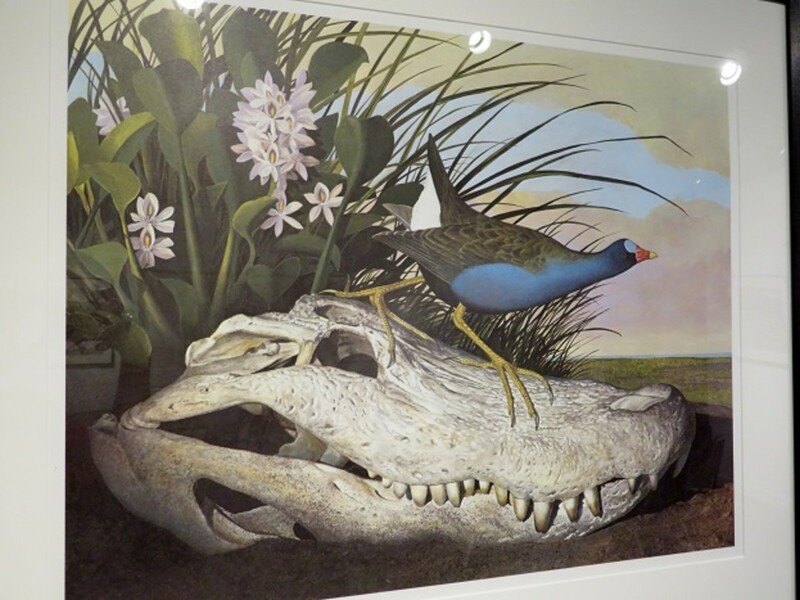 The special exhibits also make things interesting for returning visitors. Oh I would love to visit here! I would want to spend as much time as allowed and soak each one of these items in. Seems people in my crowd want to hurry along and I do hate to be rushed through something so unique and special. Glad I could show you a bit of what you might be able to see if you could visit this museum in person. You surely live in a gorgeous part of the world! I still remember fondly the 8 days of vacation we spent there many years ago. This looks and sounds like a great place to visit. Thanks for sharing the interesting photos and information, Peggy. It was very enjoyable to read your article, especially since I will probably never visit the museum in person. It would seem that I have done my job if it makes you want to visit The Printing Museum. Appreciate your comment. Very well done article. Great pictures and video. Well, you made me want to visit this museum. Enjoyed reading it. I am pleased that you liked this. Thanks for your comment. 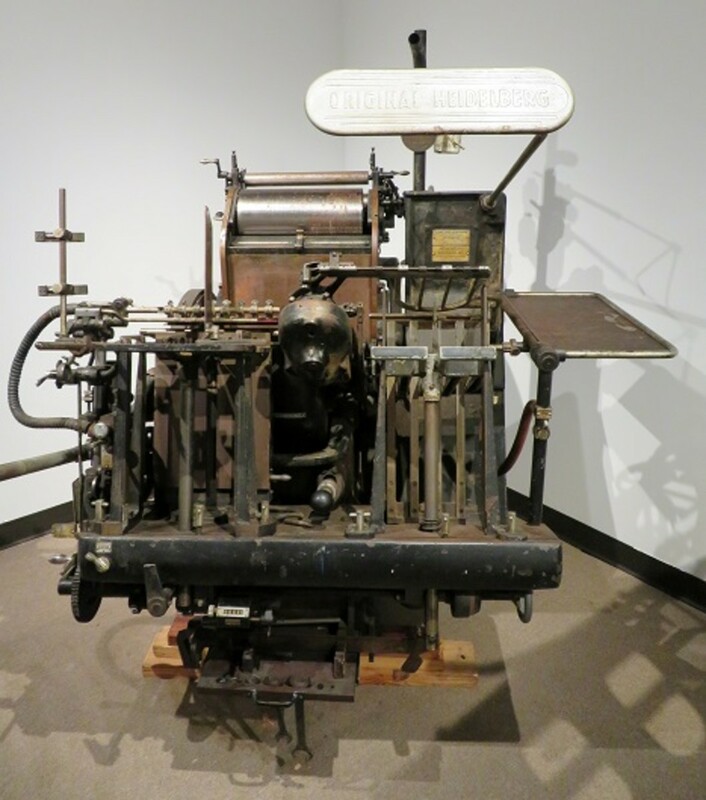 Our Printing Museum really does have many interesting as well as archival items on display. Hope you come to Houston someday. You would enjoy visiting there. This is an incredibly comprehensive, interesting and well-illustrated article. $8.00 for me. See you in Houston. A bit like a unique kind of archive, this Printing Museum. 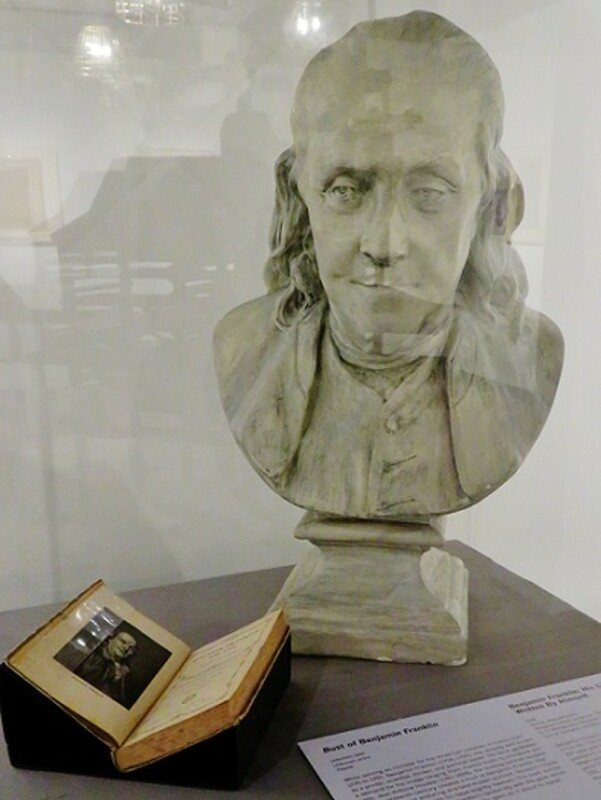 I like the bust of Benjamin Franklyn. 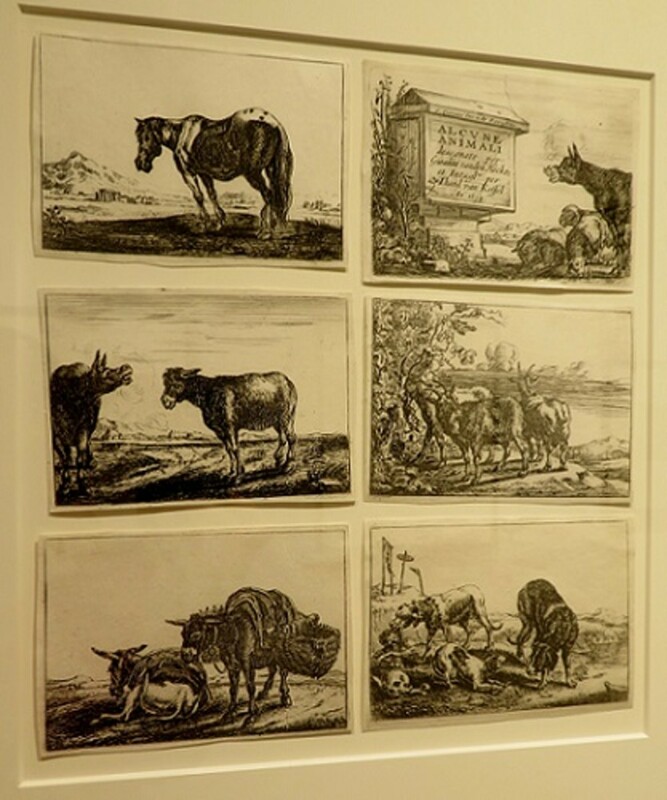 As a collector of woodblocks, I know that you would enjoy this museum. The next time you visit your friends in Houston you should put it on your list of places to see. I agree with you in that history can be fascinating. Thanks for taking a virtual visit to The Printing Museum. As a retired librarian, this is just the kind of museum I'd enjoy very much. Actually, any history museum fascinates me. Hi Peggy, this is another interesting reason to visit Texas. I have some woodblocks from India and Vietnam and am interested to see the other Asian blocks. I love Print and its history so this would be an interesting place to explore. We are indeed fortunate to have this museum located here in Houston. It is so educational and also a fun place to visit. 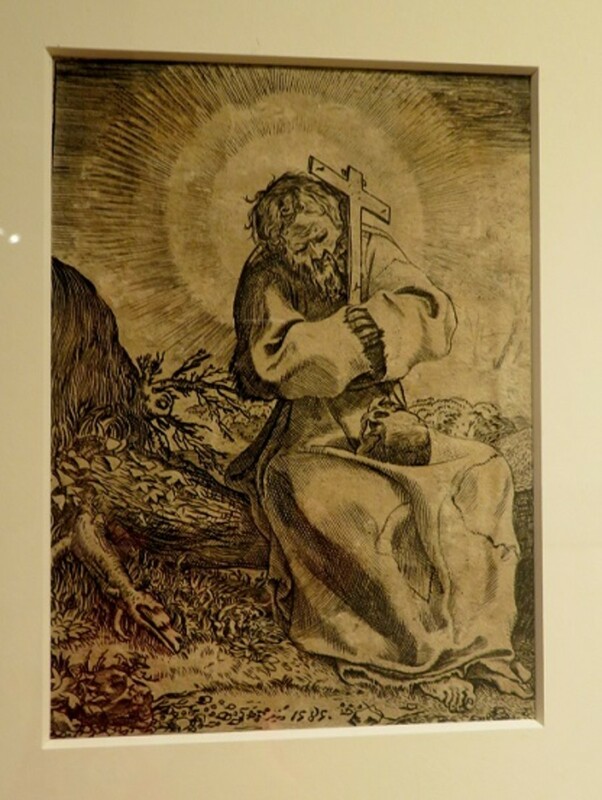 People can watch the Gutenberg Press being used to create a gorgeously illustrated page from the Bible that they can take with them if they wish. This Printing Museum is indeed fascinating. Thanks for taking the time to read about it and leave a comment. Peggy, This looks like a very interesting museum. I enjoyed looking at the pictures of old newspapers and the old machines. The linotype video was interesting. I got a portable typewriter for a graduation present to use in college. I guess that sure ages me. 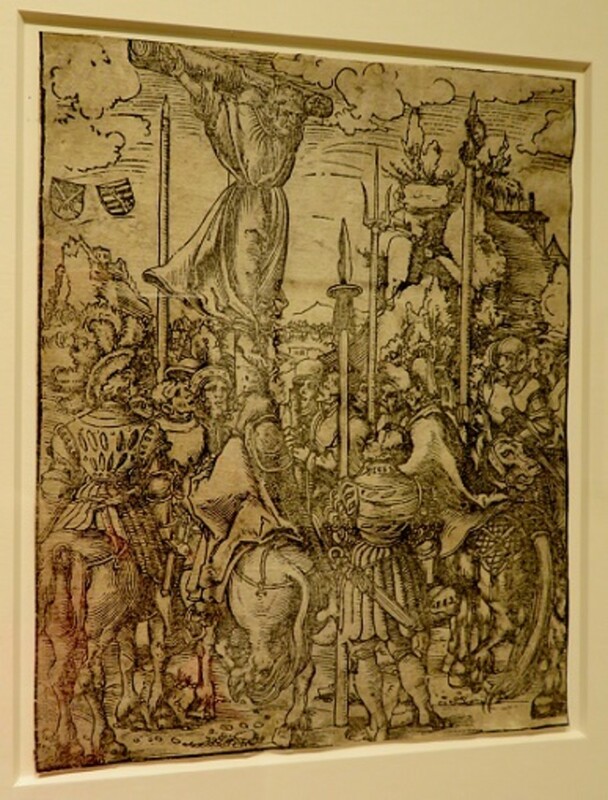 I would love to visit this museum and see the Gutenberg press in particular. You’re very fortunate to have a museum of this quality in Houston. 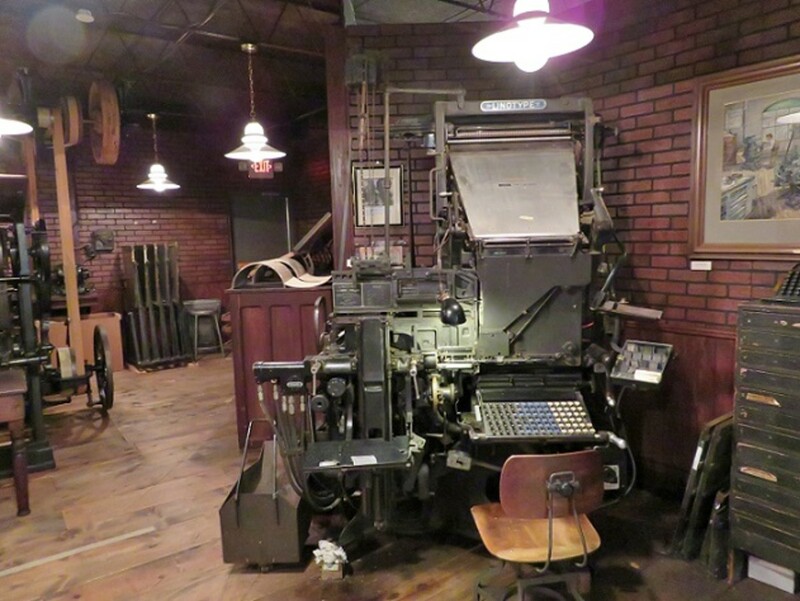 We are indeed fortunate to have this Printing Museum here in Houston. Thanks for your comment. 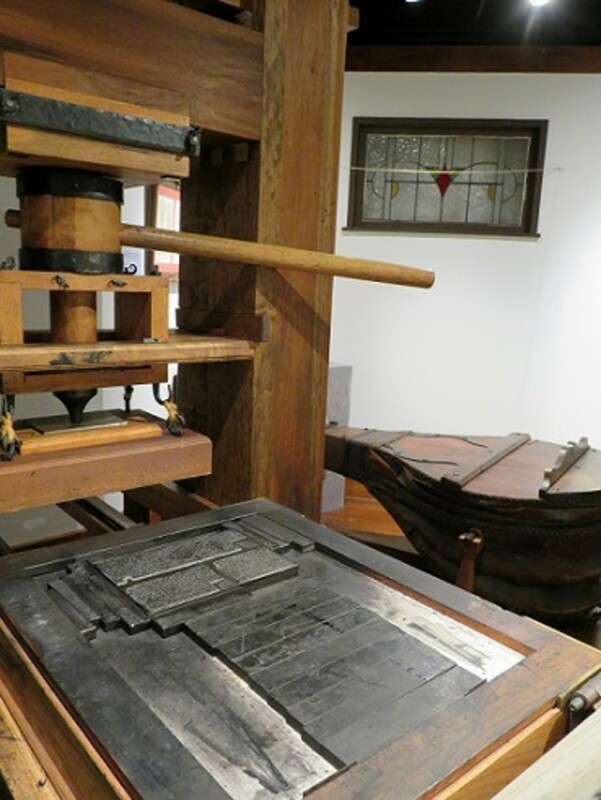 As a history buff, you would definitely enjoy visiting The Printing Museum. 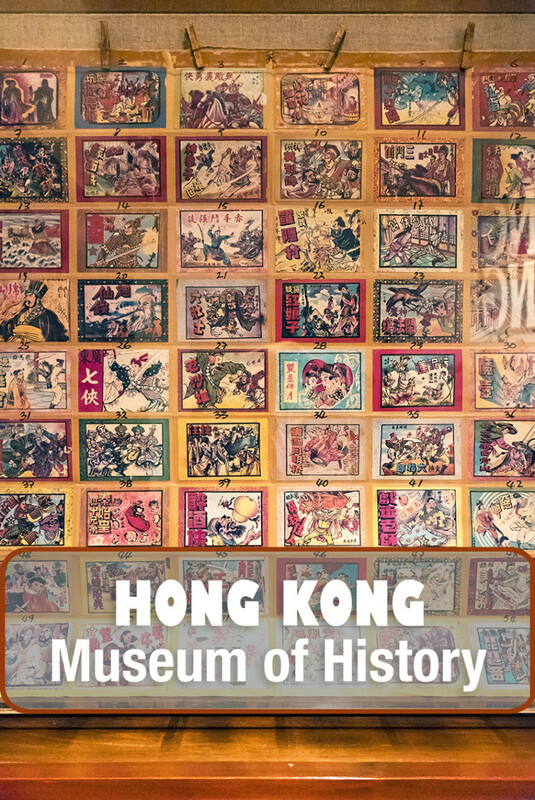 It would take many visits to read about all of the collected historical items in this museum. History nerds are welcomed also. Haha! I am sure that the museum in your area appreciates your efforts in giving school tours. Museums often operate successfully because of their volunteers. 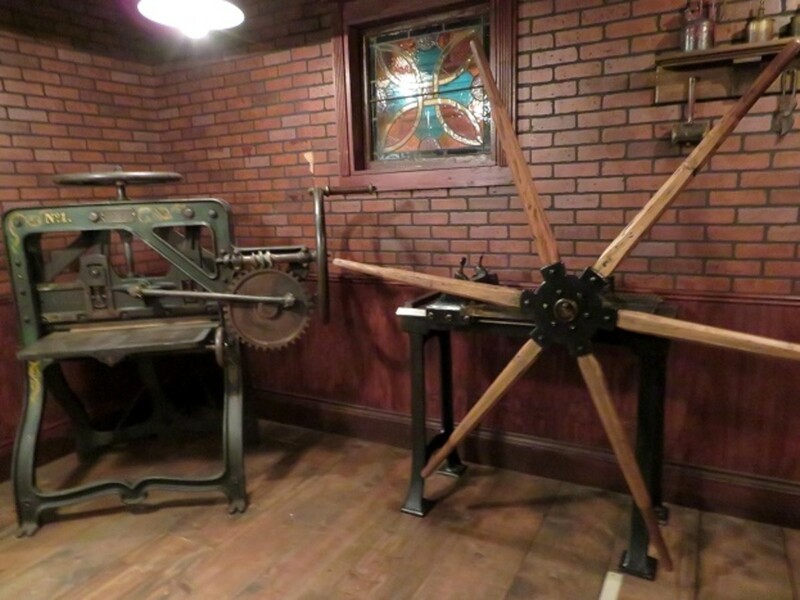 You would really appreciate visiting this Printing Museum in Houston given the fact of your dad owning a print shop. Thanks for being the first to comment. Very interesting. You are indeed lucky to have such a treasure in Houston. Thanks for sharing information and pictures of these ancient artifacts which not many would have the chance to see. Yep, I would go there. I guess I'm just a history nerd through and through. 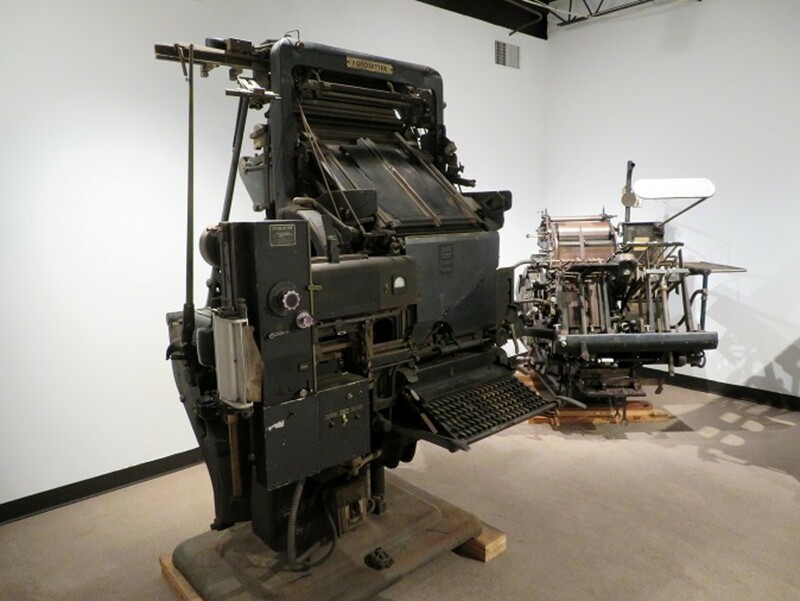 I have not been to this museum, but there is a printing museum in Buena Park, Southern California. My dad and his partner owned a small print shop for about 40 years, so I grew up around some of this stuff. We also have a print shop at the gold rush museum in our town. When the printer can't do it I sometimes fill in to give school tours there. The smell of printer's ink and kerosene always bring back memories of my earlier days.